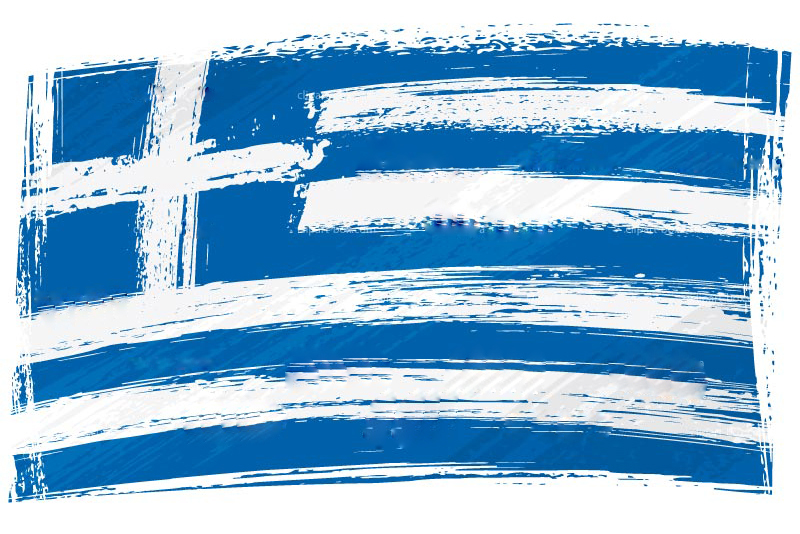 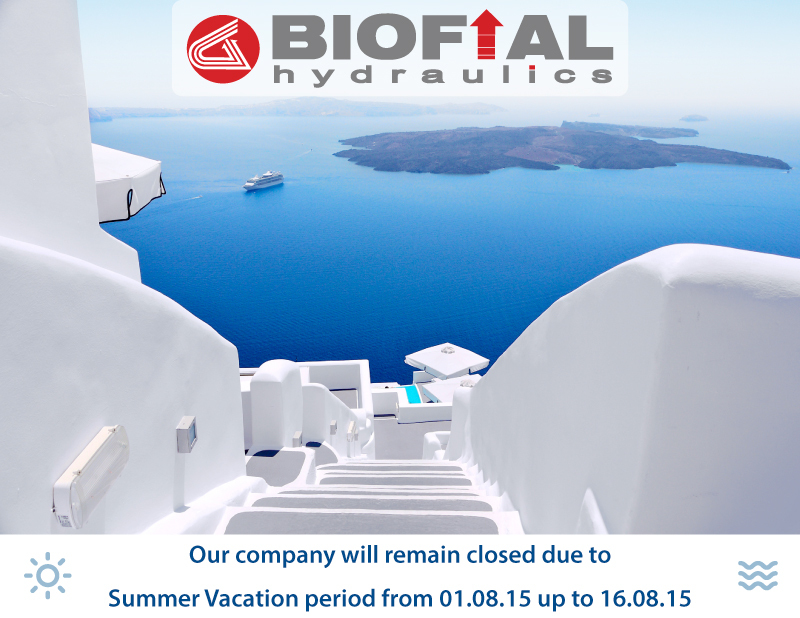 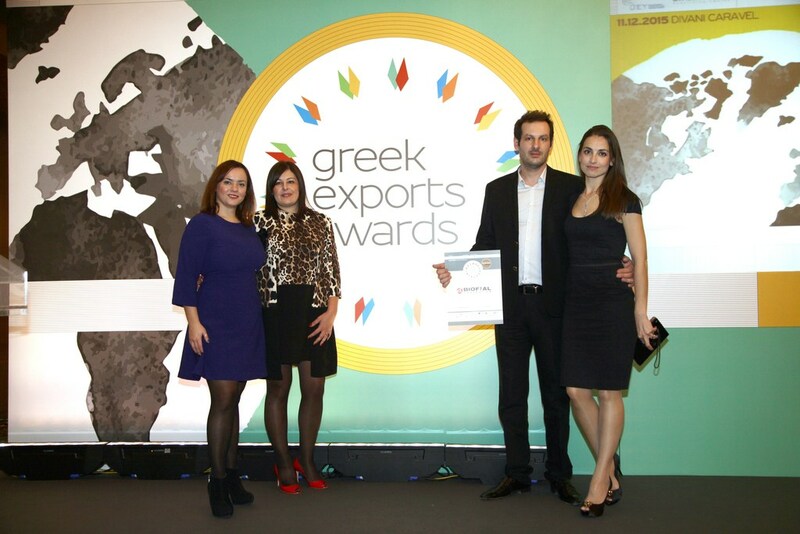 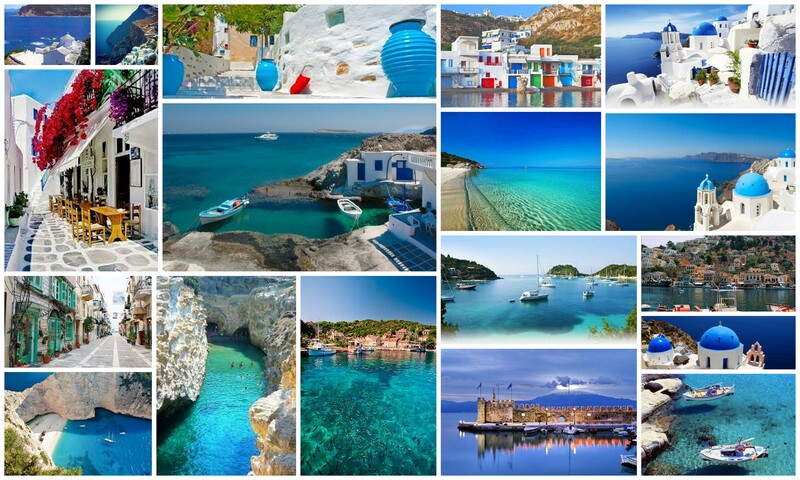 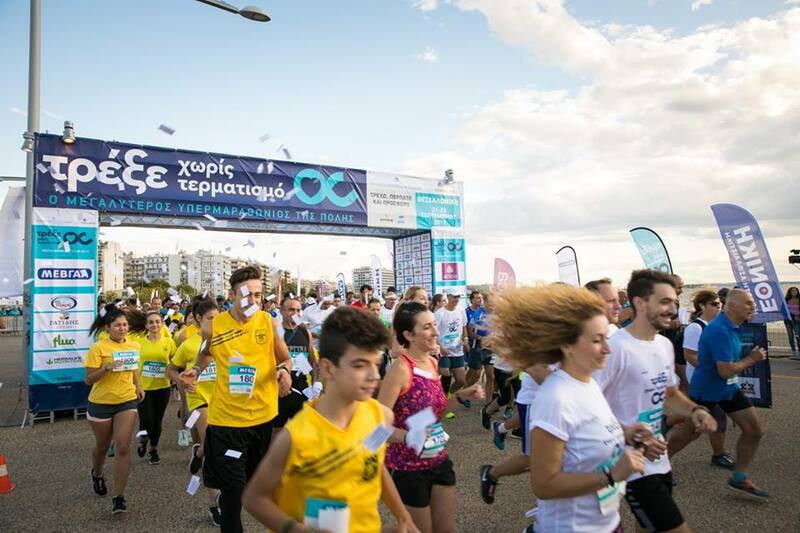 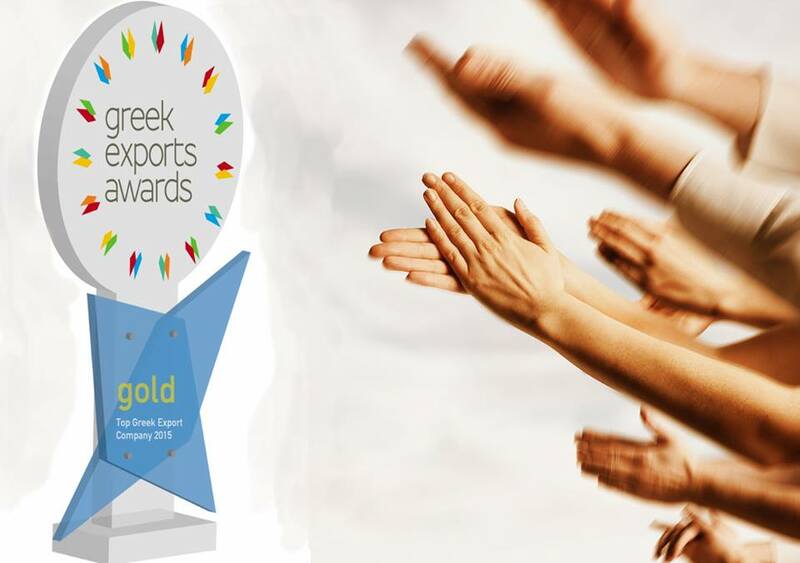 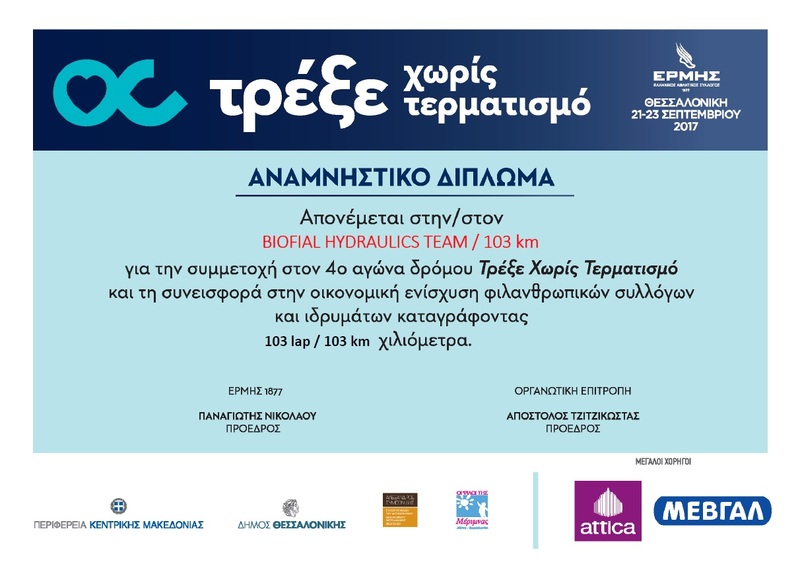 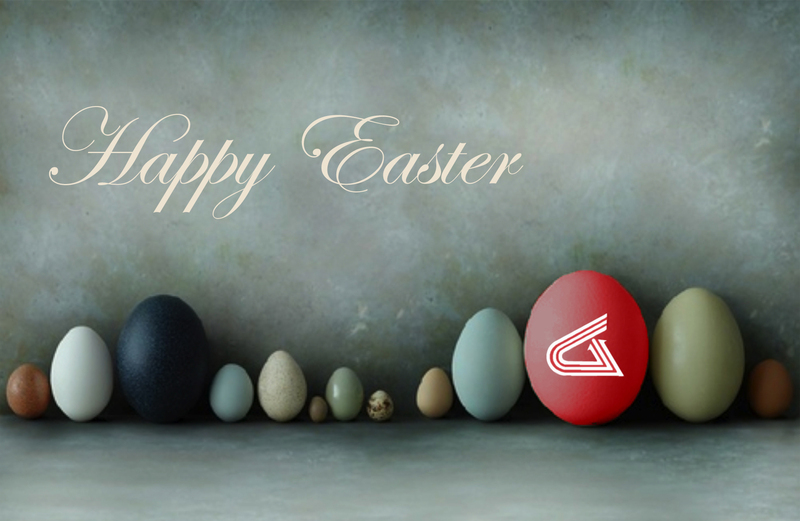 We would like to inform you that, as we do every year, our company will be closed due to the summer holiday, for the period from 01.08.15 up to 16.08.15.In case you have any pending orders which you would like to be delivered until 31.07.15, we are kindly asking you to contact the BIOFIAL HYDRAULICS production department as soon as possible in order to make all the necessary arrangements.Thank you for the cooperation so far!We wish you a happy and relaxing summer! 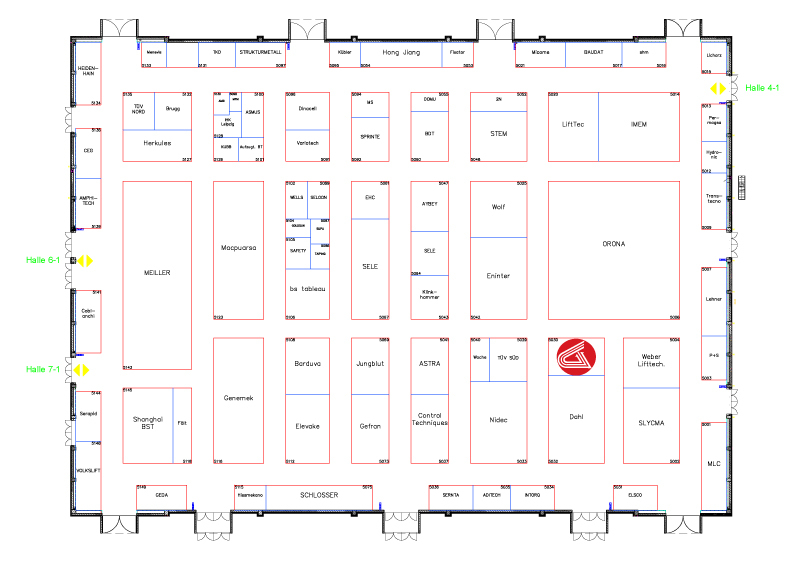 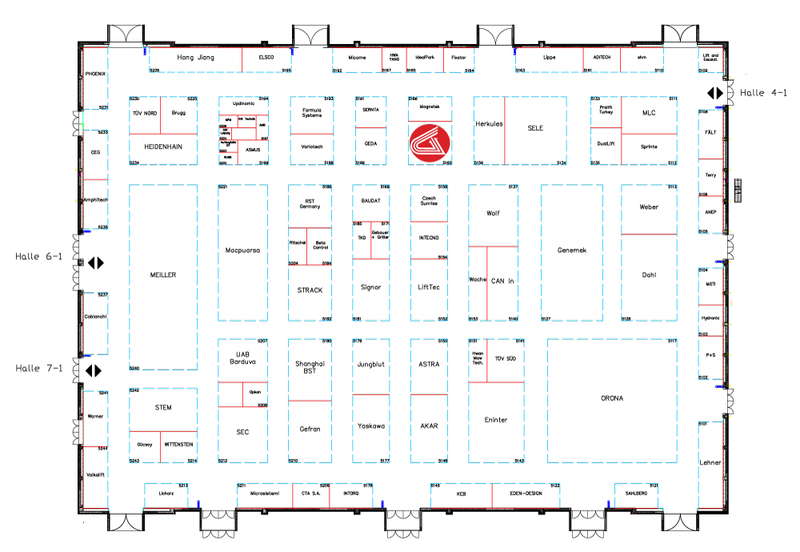 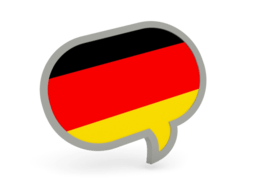 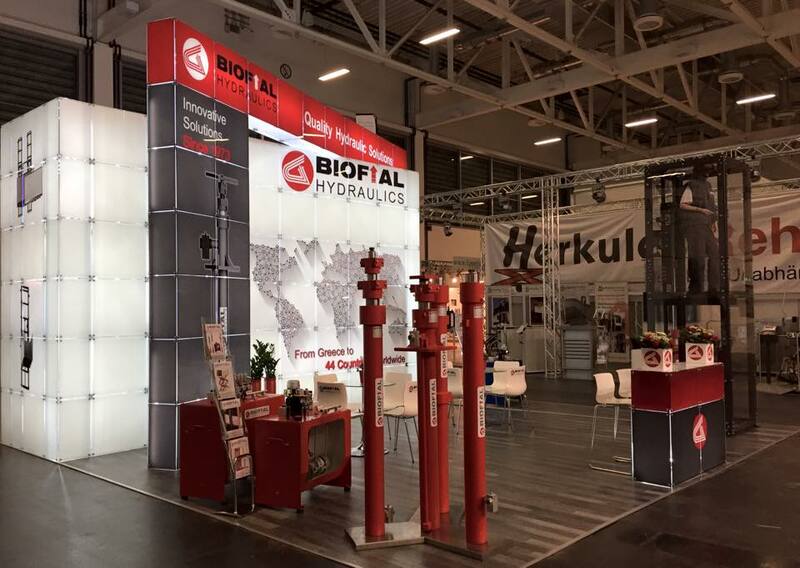 Wir moechten Ihnen mitteilen, dass unser Bertrieb vom 01.08.15 zum 16.08.15 infolge Betriebsferien geschlossen ist.In Fall mussen Sie alle ausstehenden Bestellungen, die Sie mochten, bis 31.07.15 geliefert, wir bitten Sie um die Produktion zu kontaktieren.Vielen Dank fur die Zusammenarbeit!Wir wunschen Ihnen einen erholsamen Sommer! 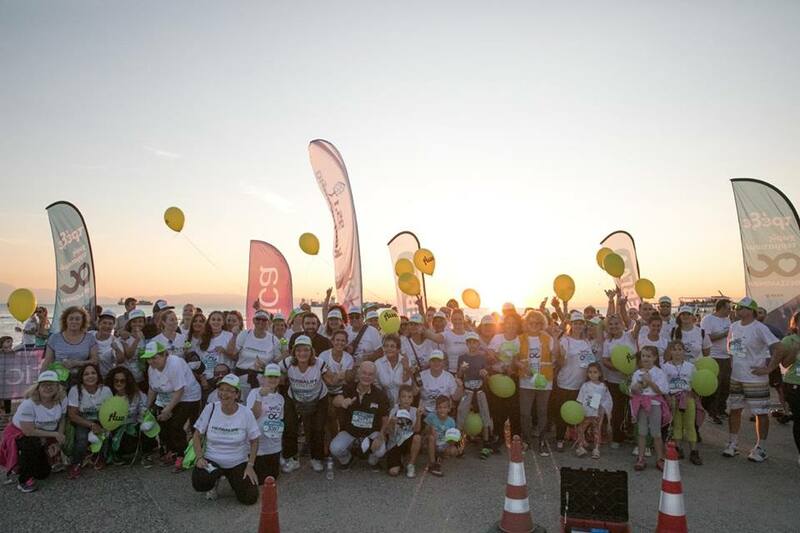 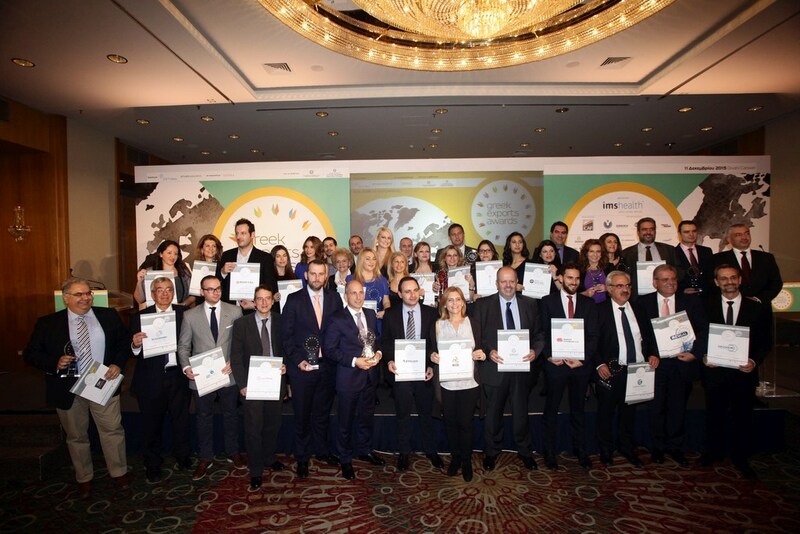 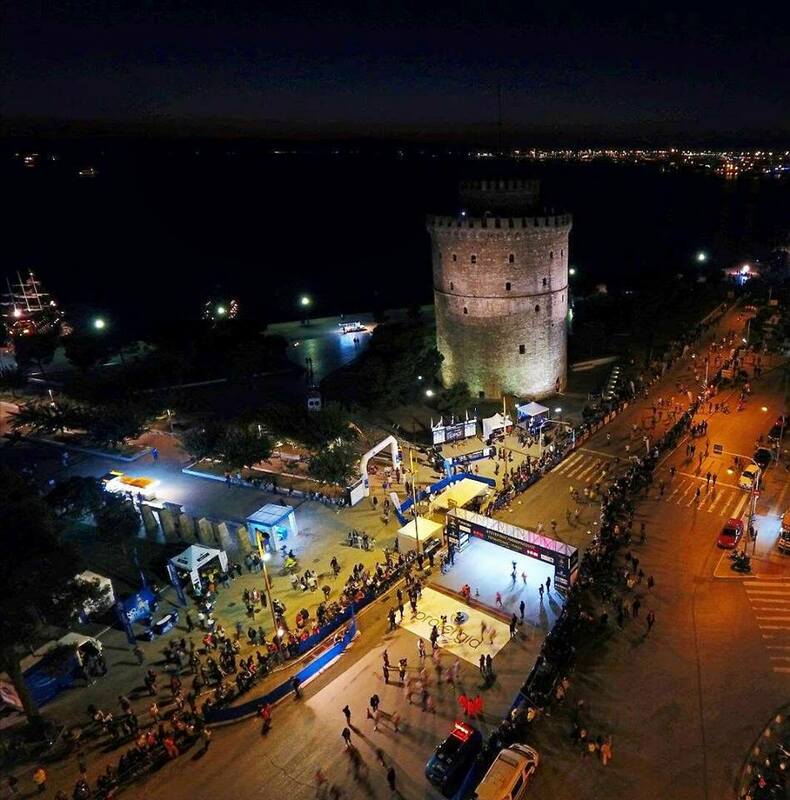 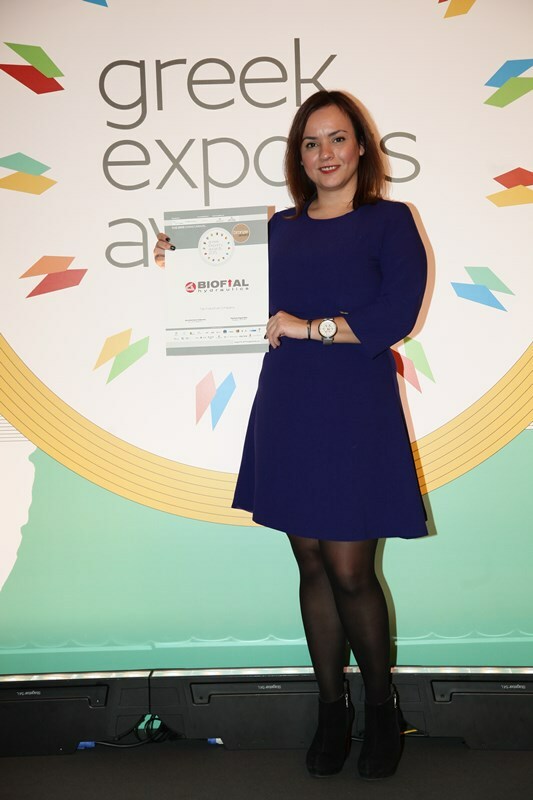 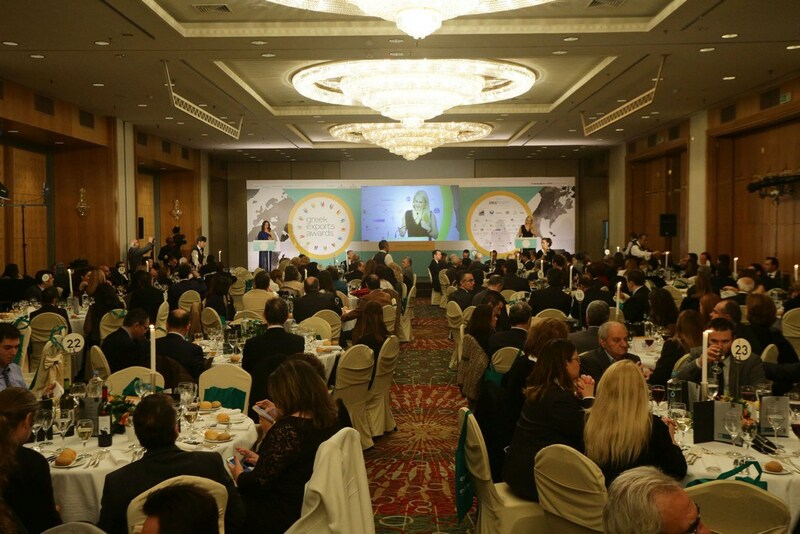 Bilginiz olsun ki, her yıl olduğu gibi bu yıl da 01 – 16 Ağustos 2015 tarihleri arasında yaz tatili nedeniyle şirketimizin geçici olarak faaliyetini durduracaktır.Eger 31.07.15 tarihine kadar sevk etmemizi istediğiniz her hangi siparişiniz var ise, lütfen imalat departmanı ile irtibata geçiniz.Her birinize hayırlı tatiller dileriz. 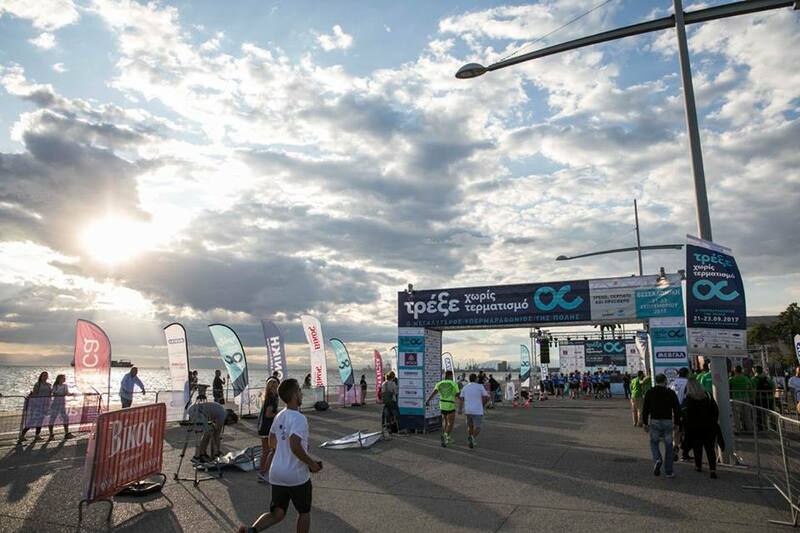 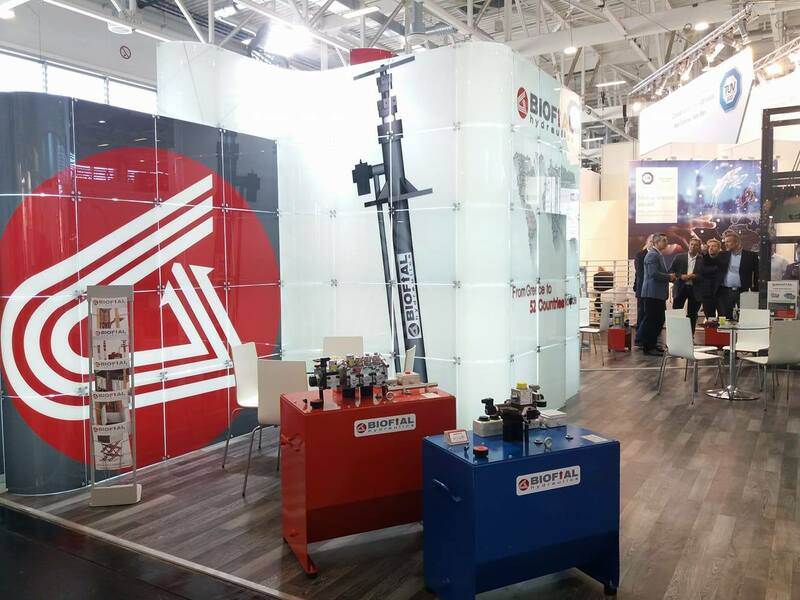 Мы хотели бы сообщить Вам о том,что наша компания будет закрыта на летние каникулы в периоде с 01.08.15 по 16.08.15. 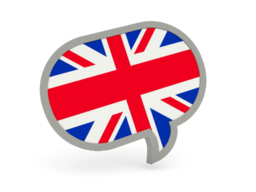 Уважаемые клиенты,Если у вас есть какие то заказы в ожидании, которые вы хотели чтобы они были поставлены до 31.07.15, мы любезно просим Вас связаться с отделом производства.Мы желаем Вам хорошого отдыха. 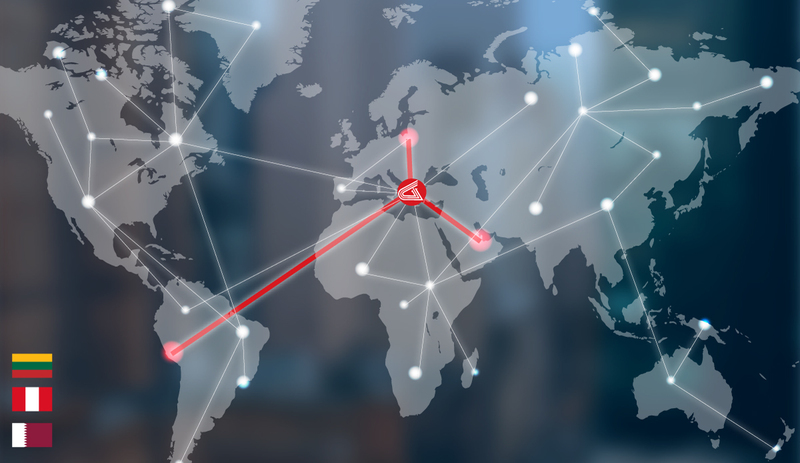 Vi informiamo che la chiusura annuale per ferie sarà effettuata dal 01.08.15 al 16.08.15 (compresi).Nel caso in cui avete ordini in attesa del quale si desidera essere consegnati fino al 31.07.15, stiamo chiedendo gentilmente di contattare il perarto di produzione.Vi auguriamo un estate rilassante!Grazie per la cooperazione! 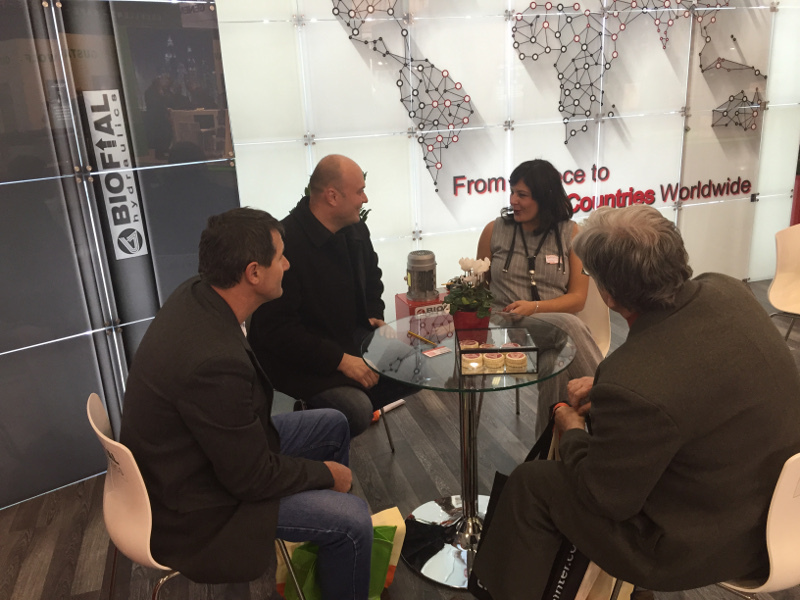 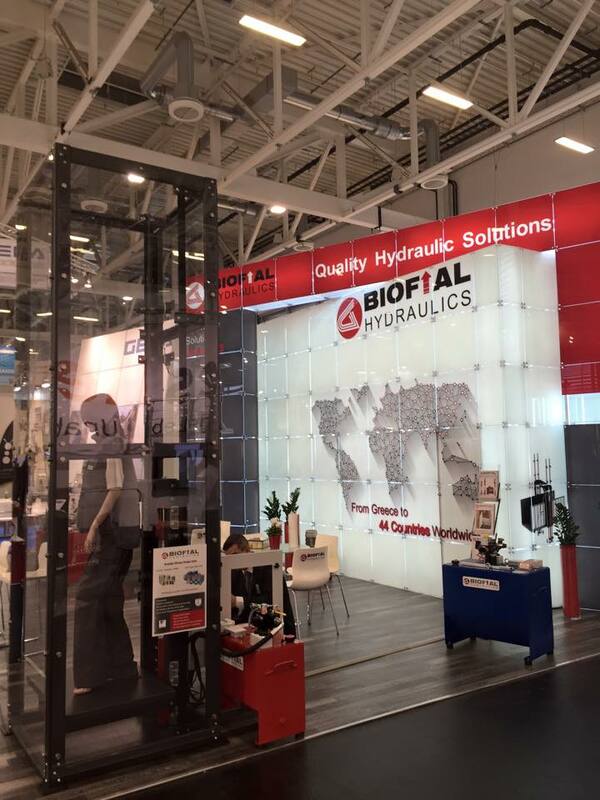 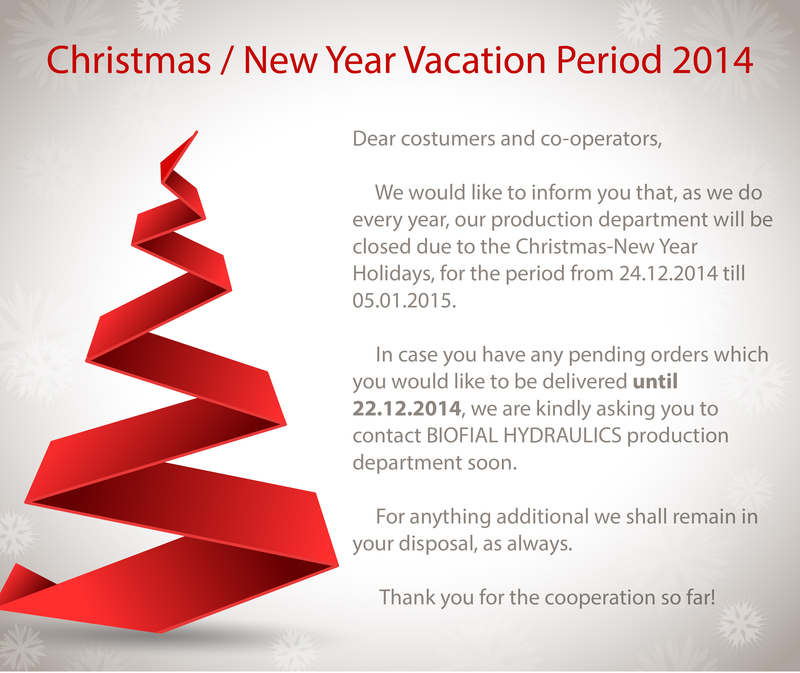 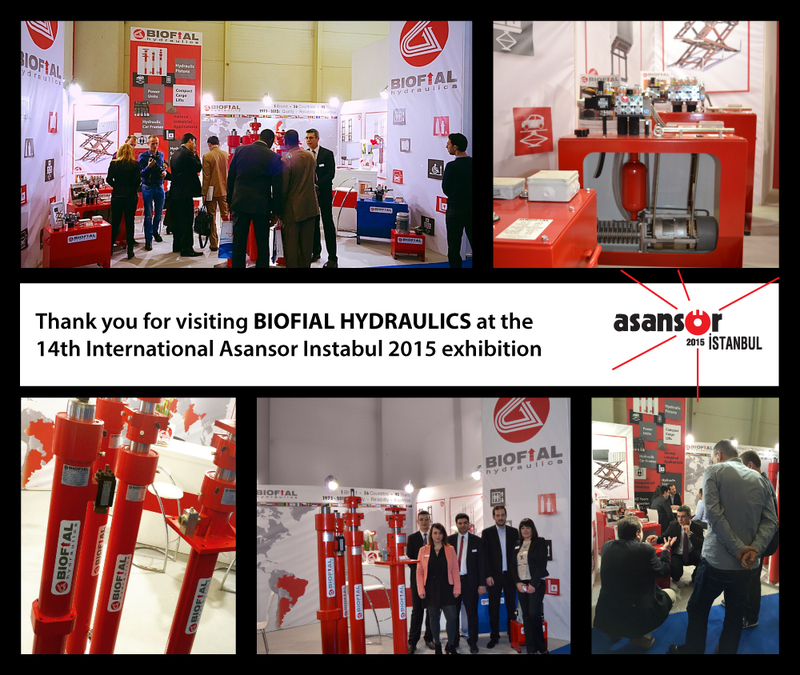 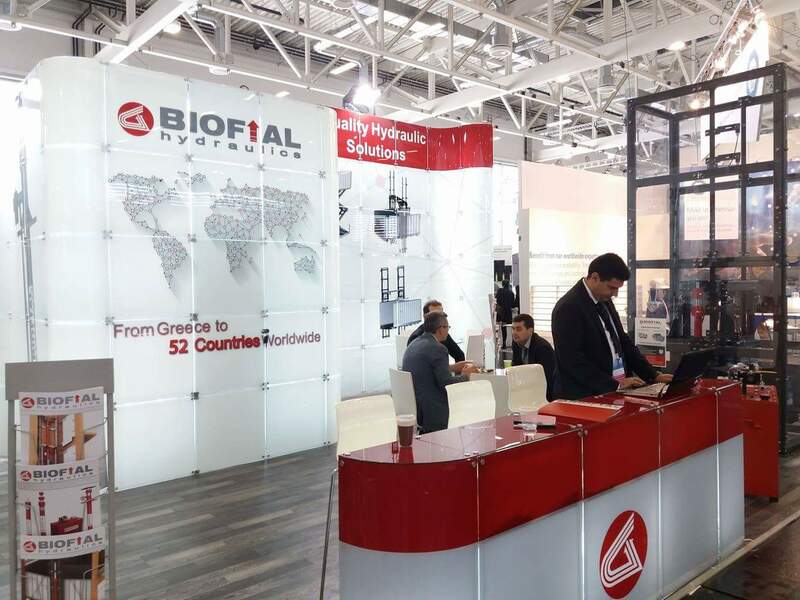 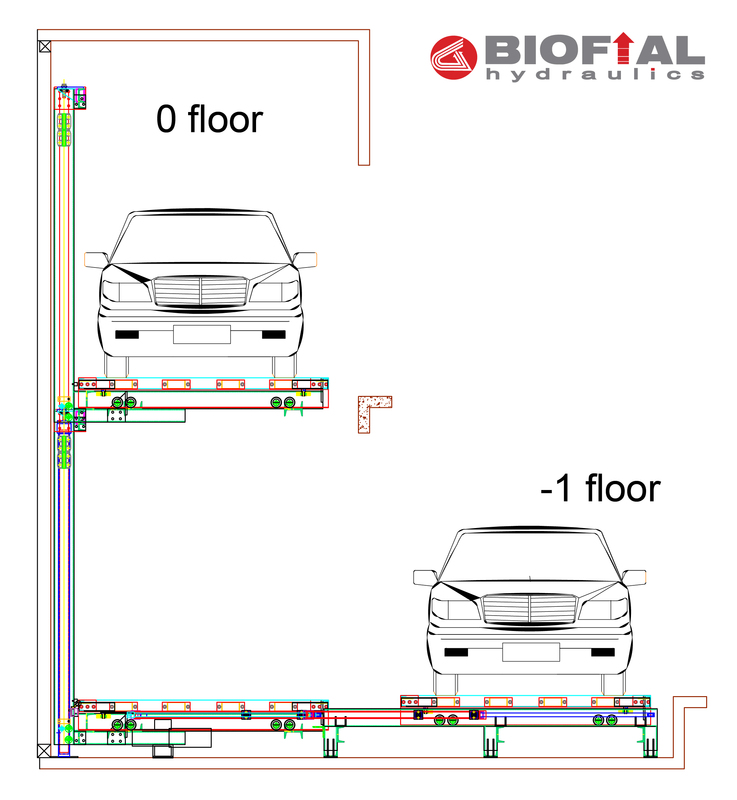 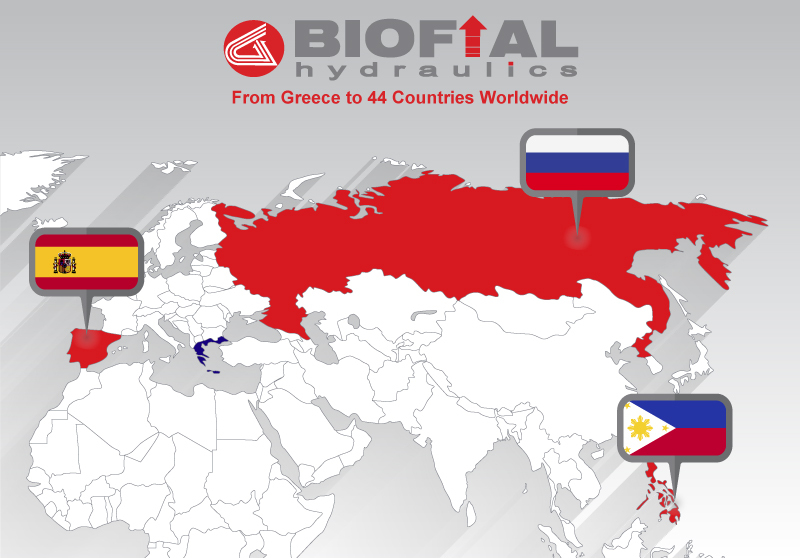 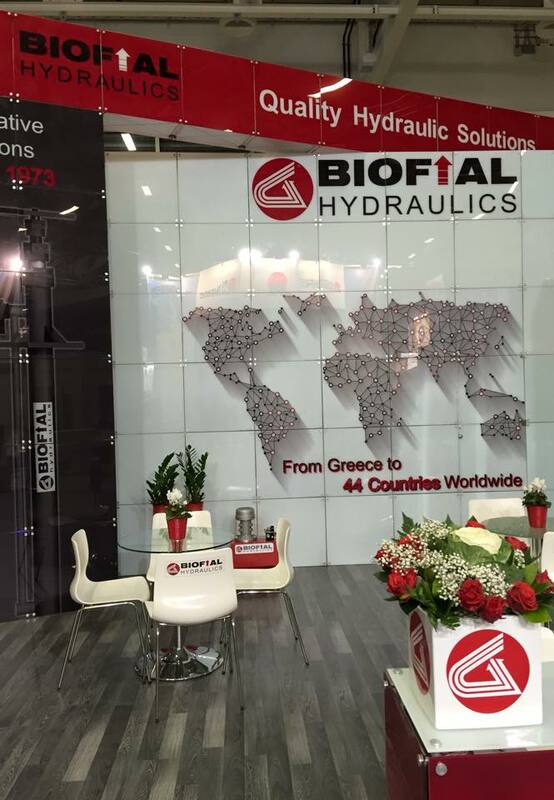 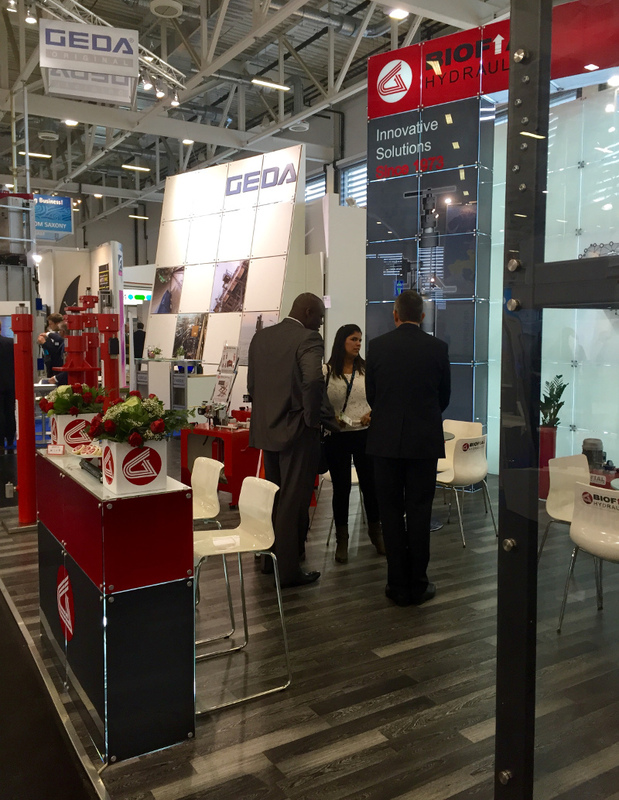 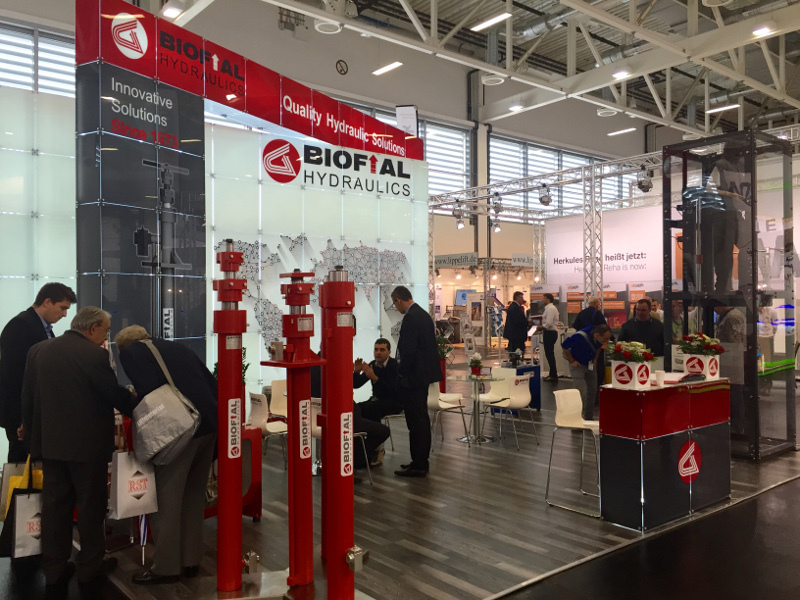 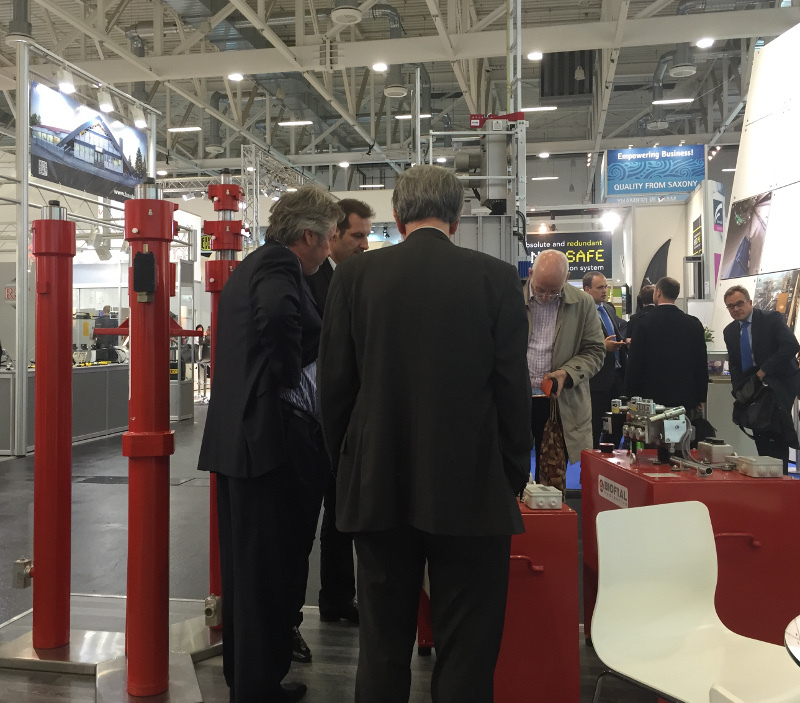 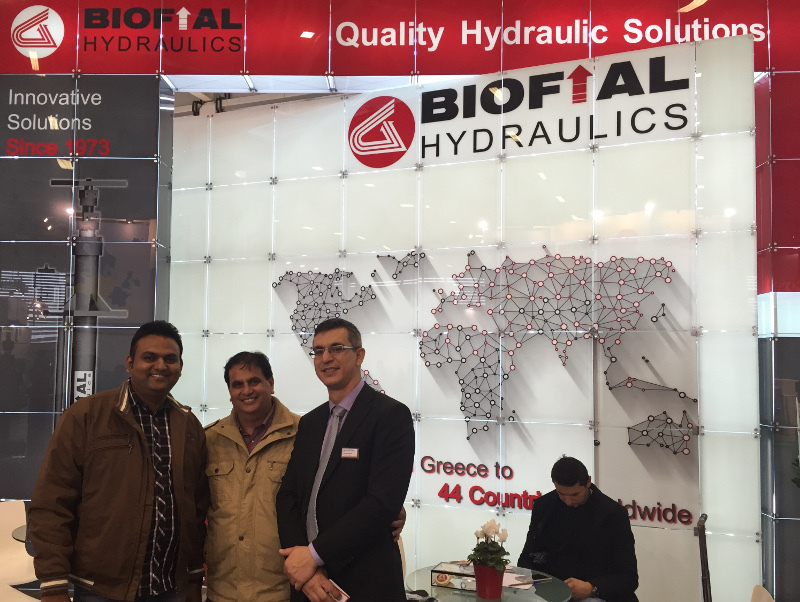 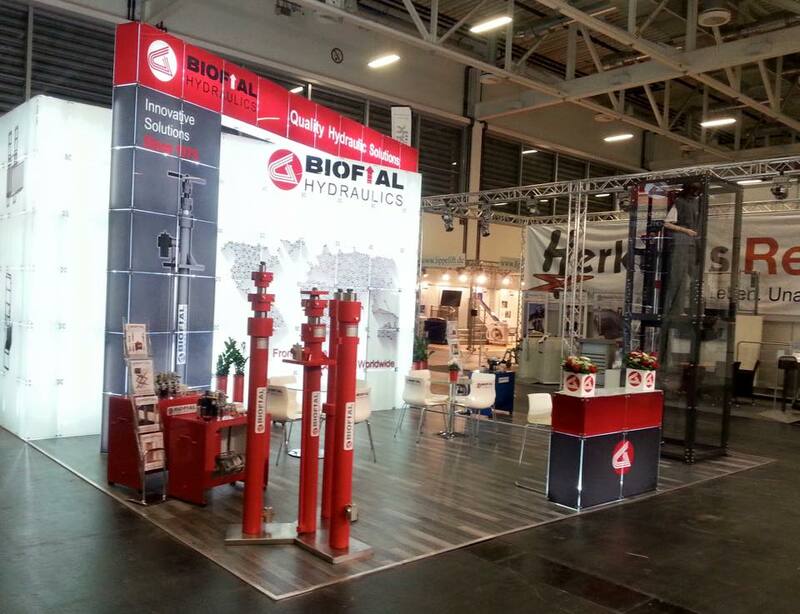 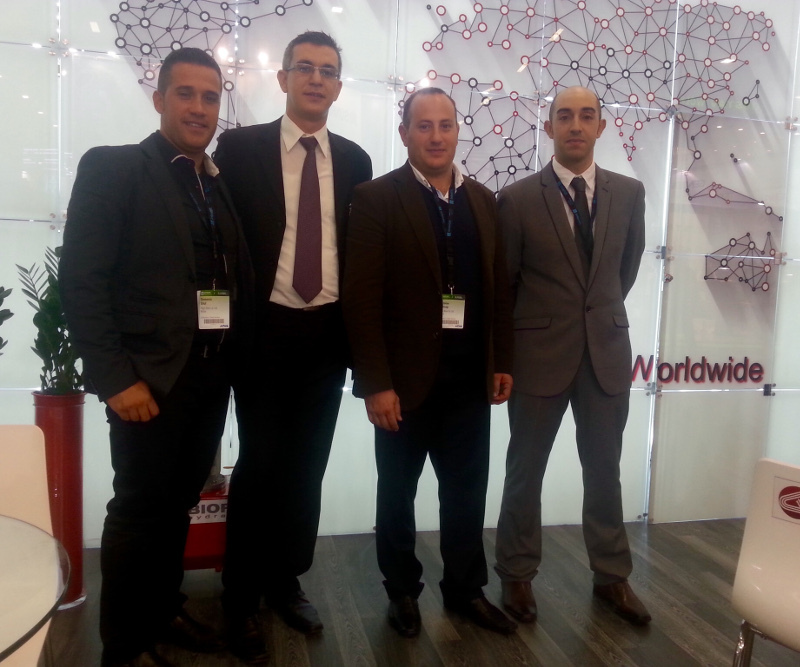 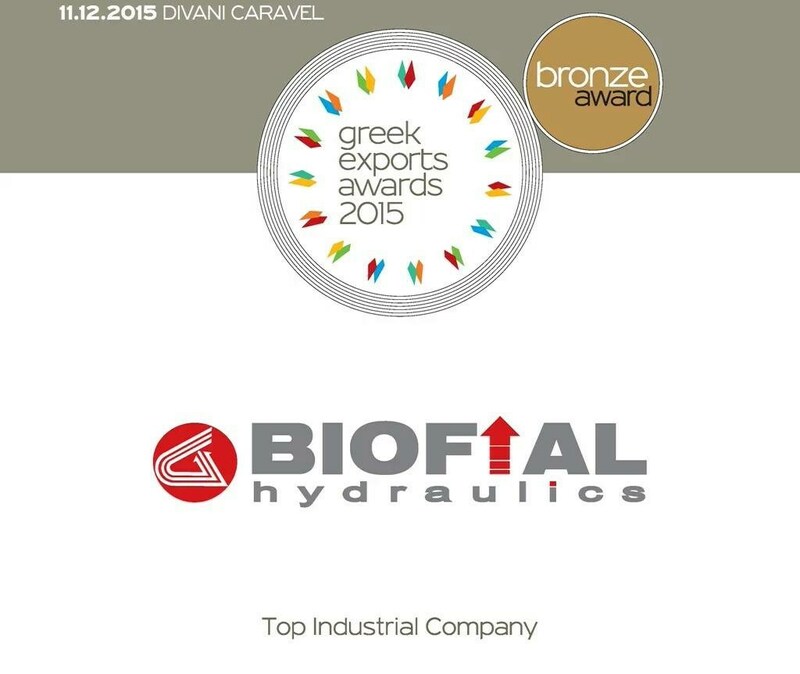 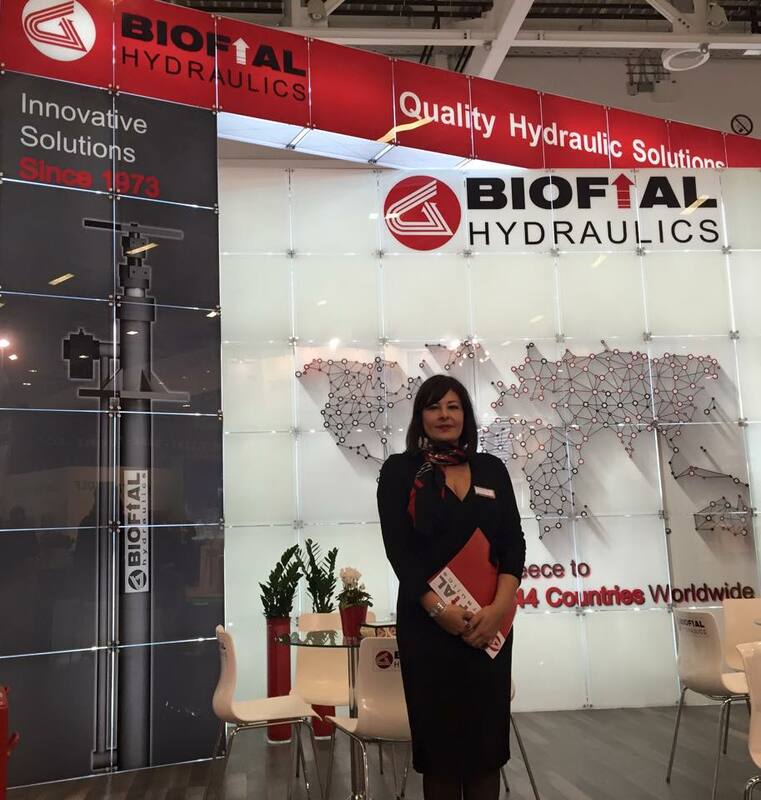 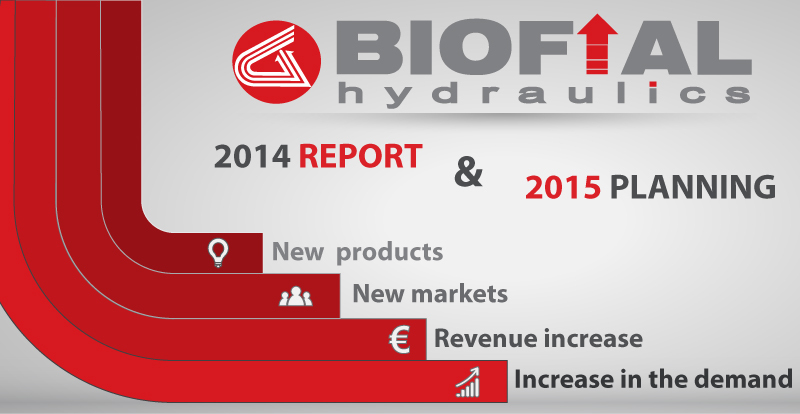 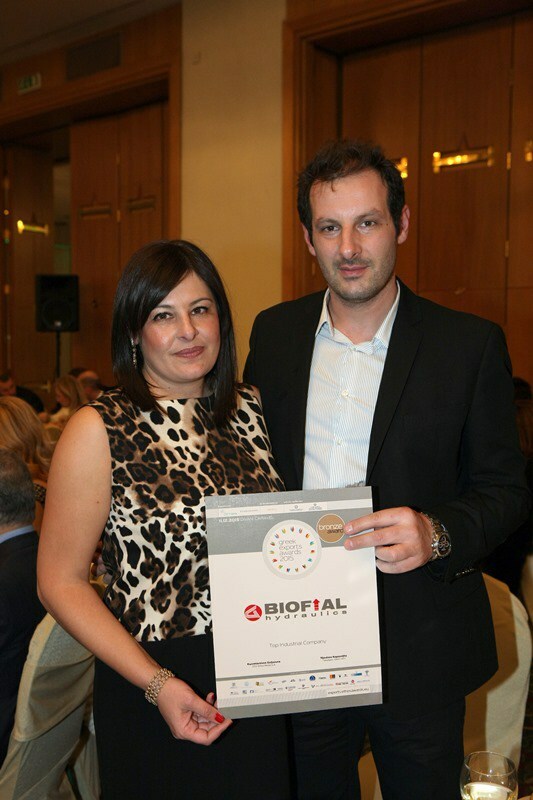 The product range of BIOFIAL HYDRAULICS is enriched by another product line. 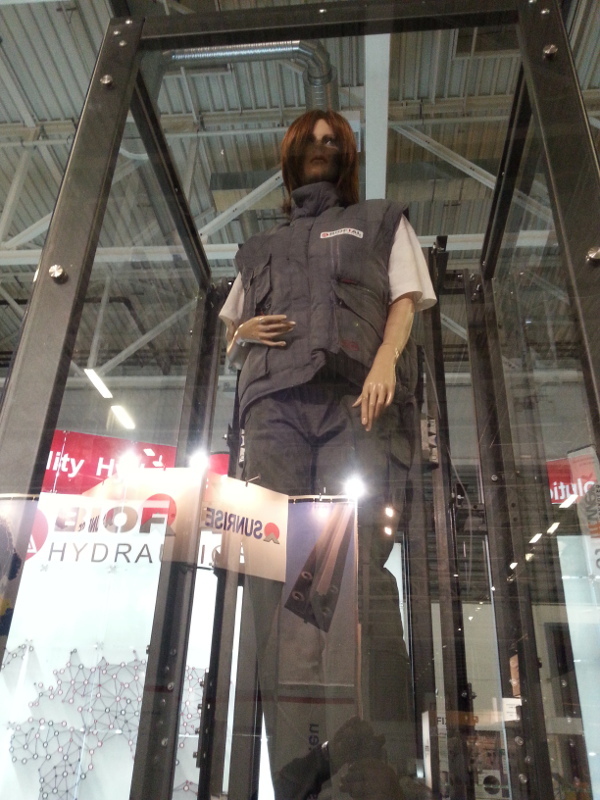 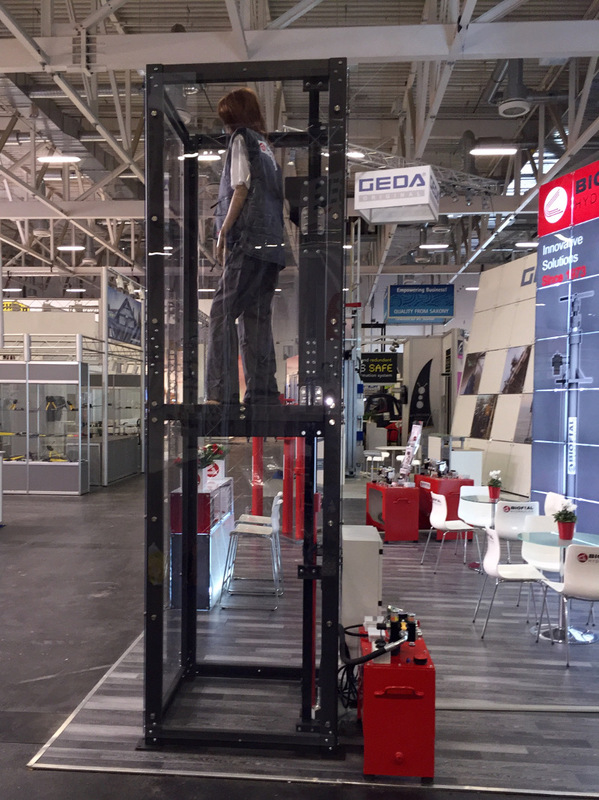 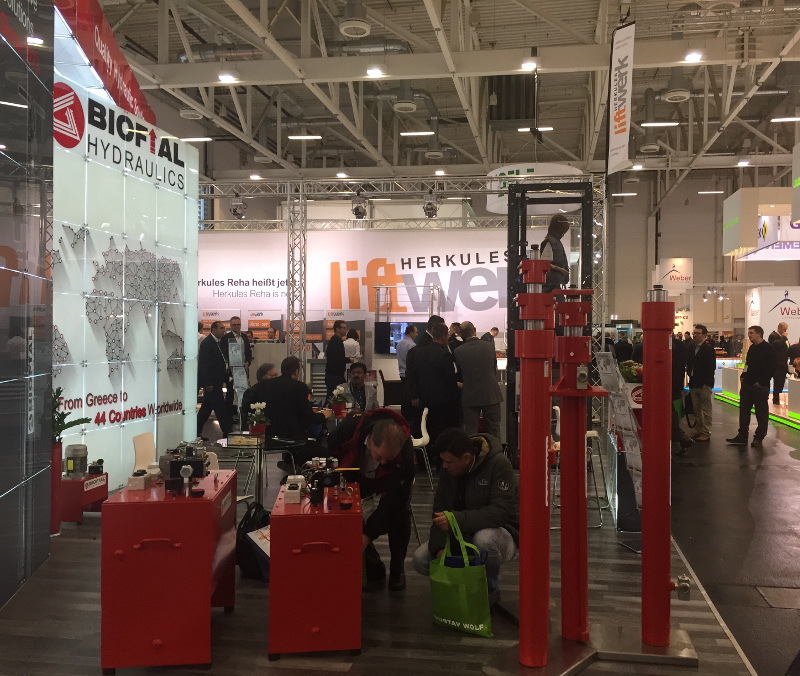 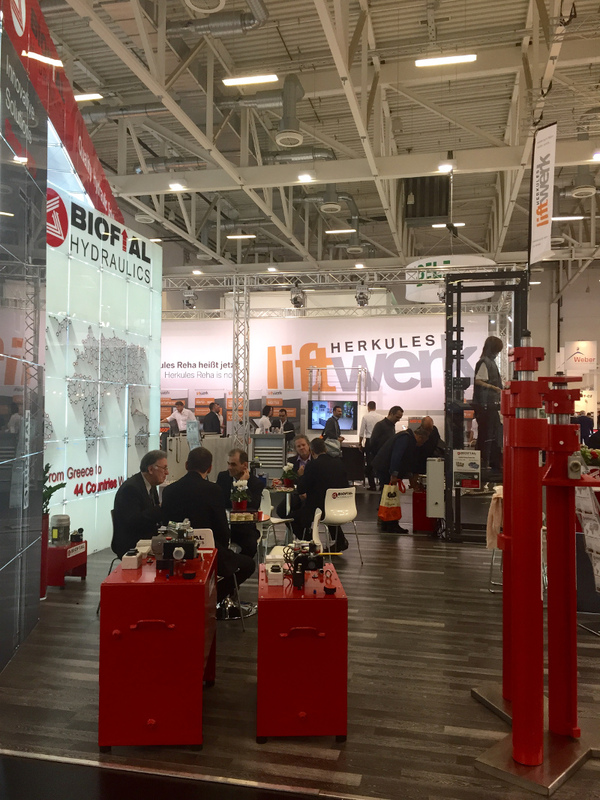 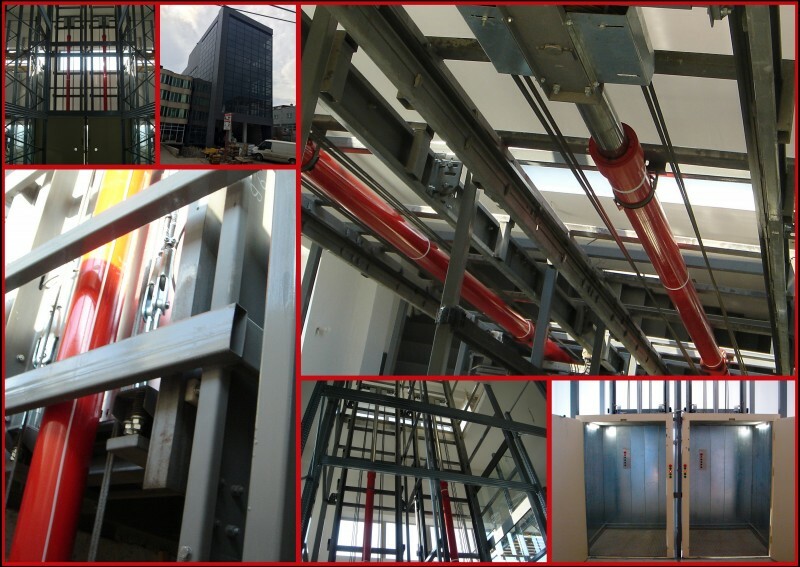 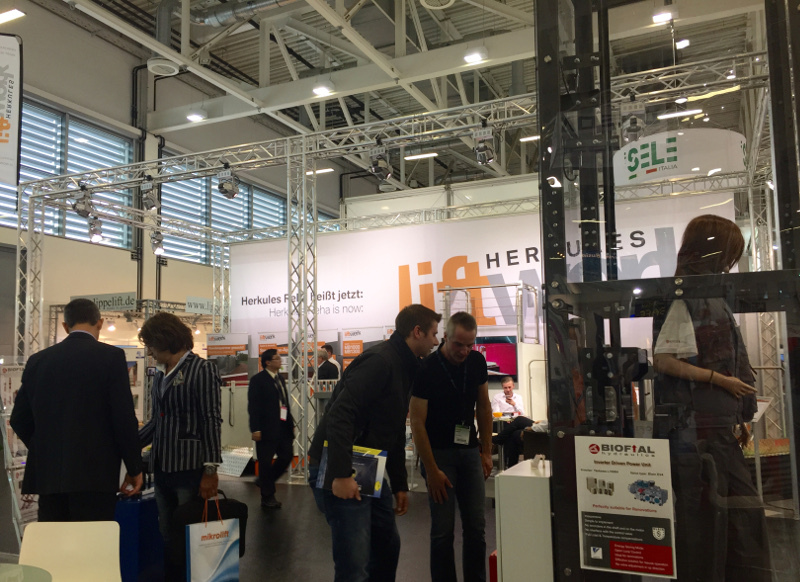 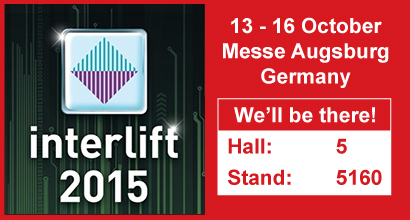 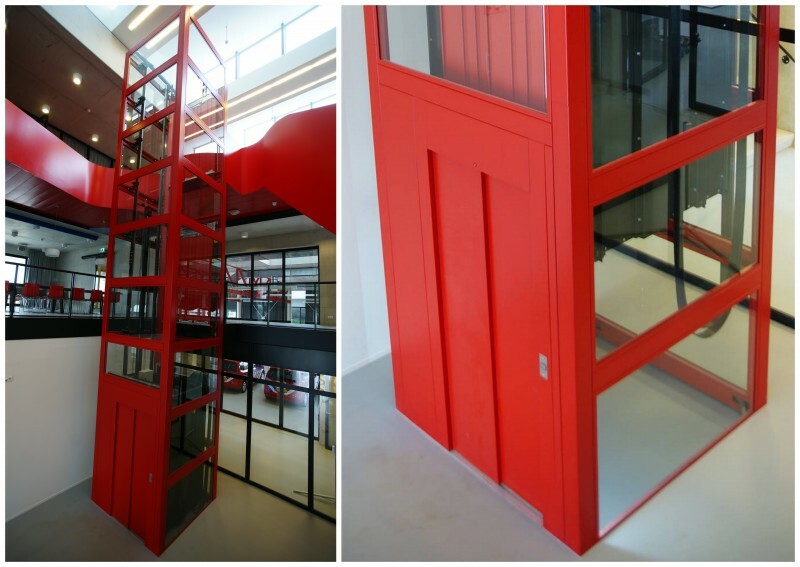 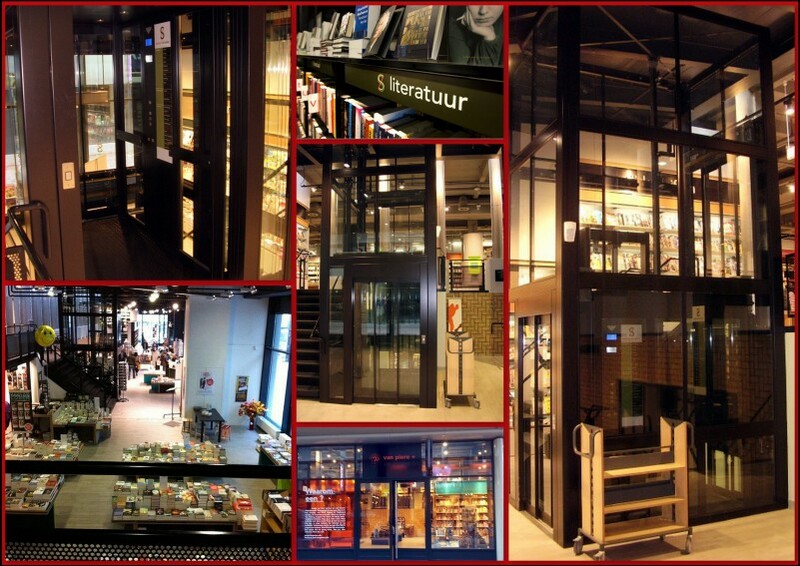 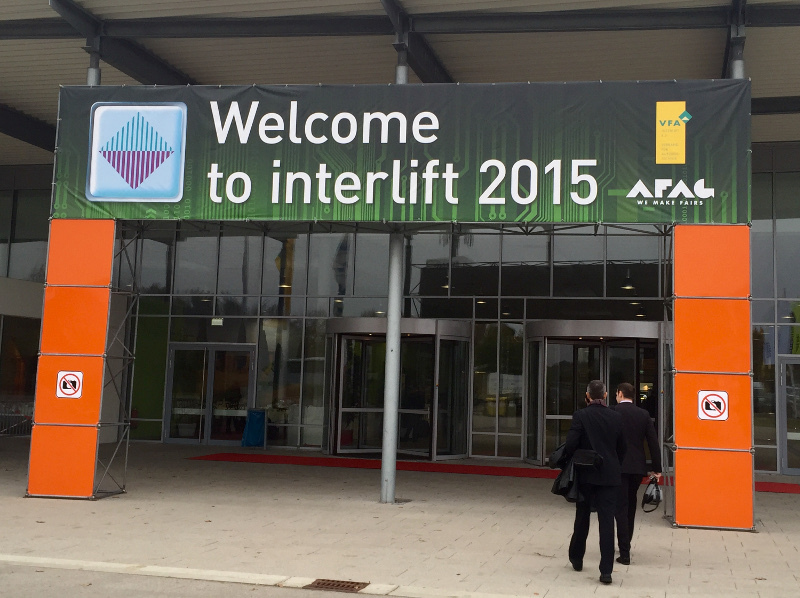 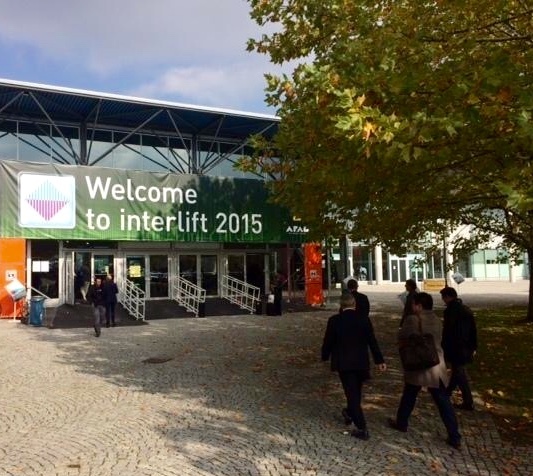 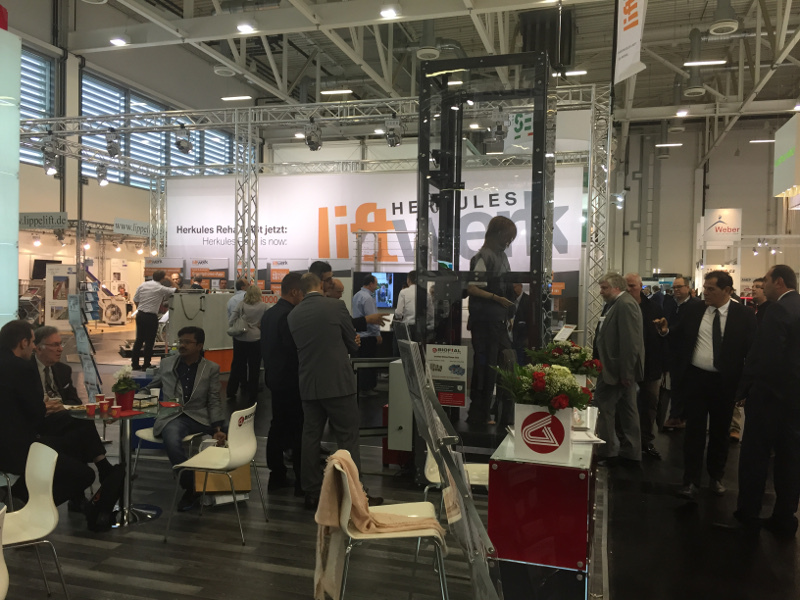 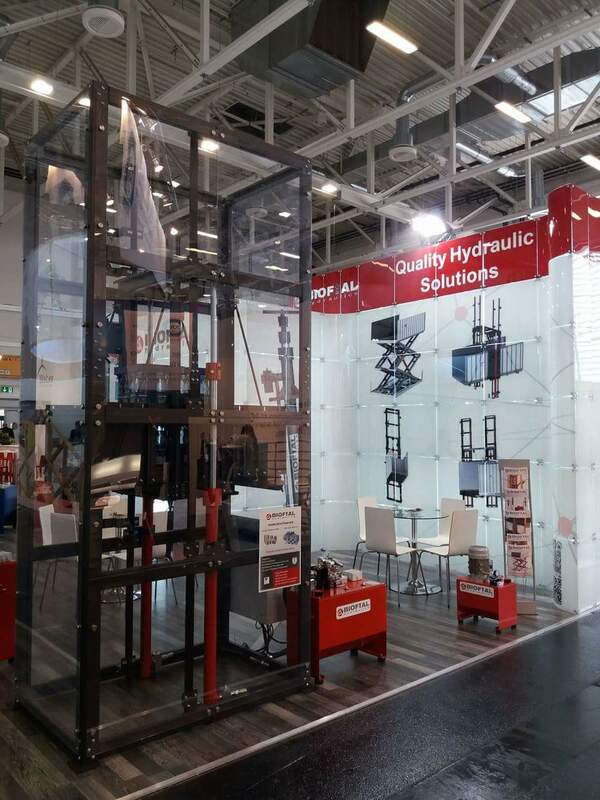 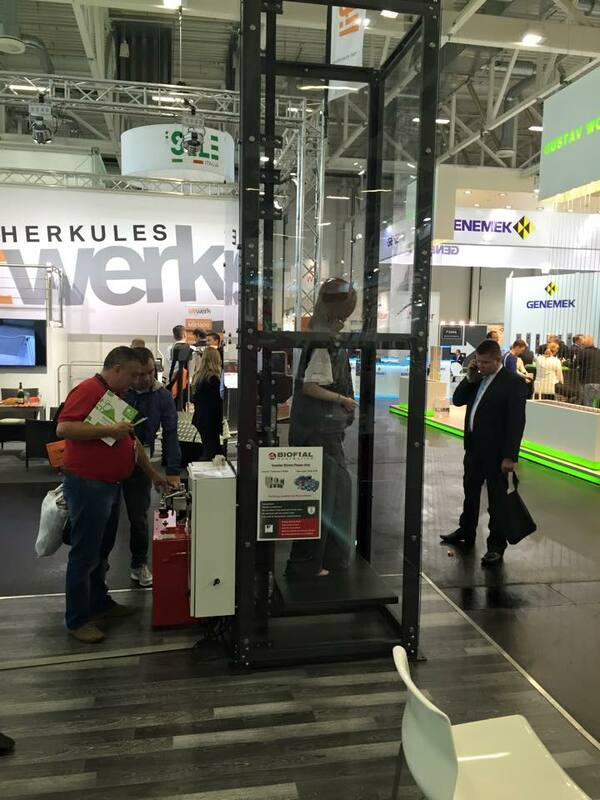 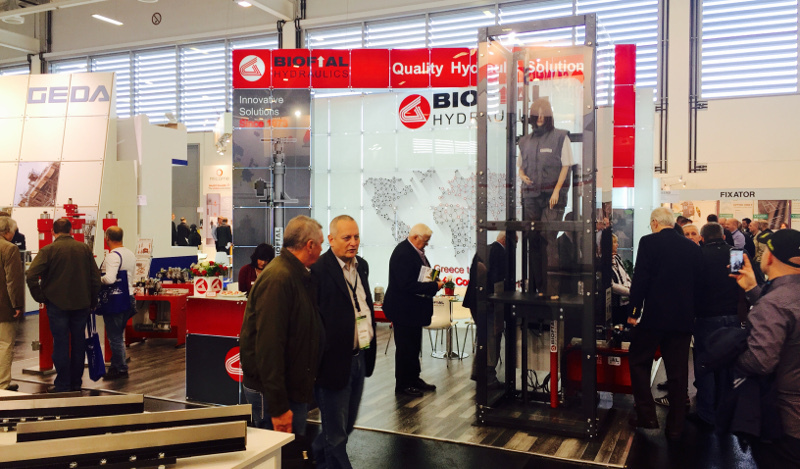 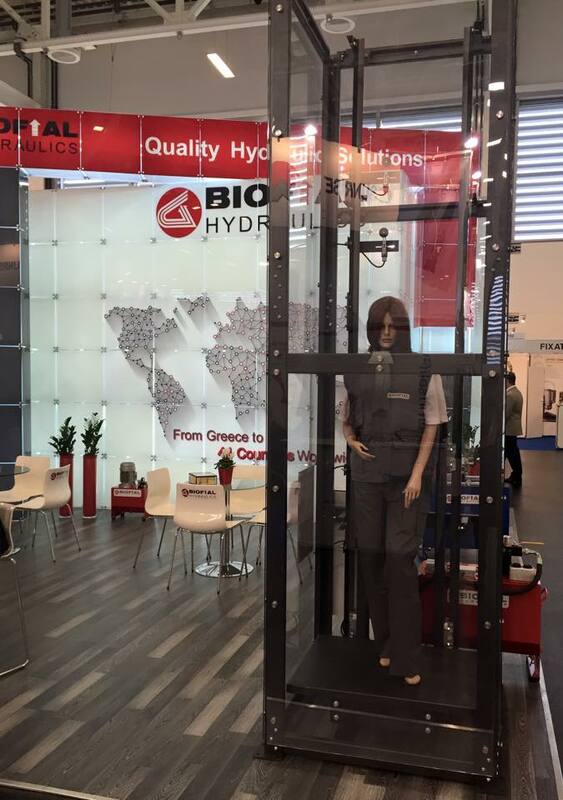 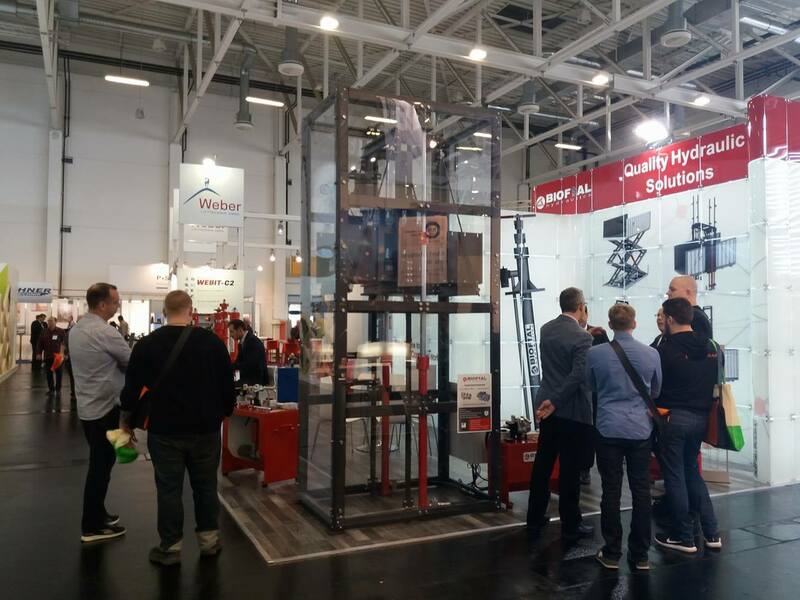 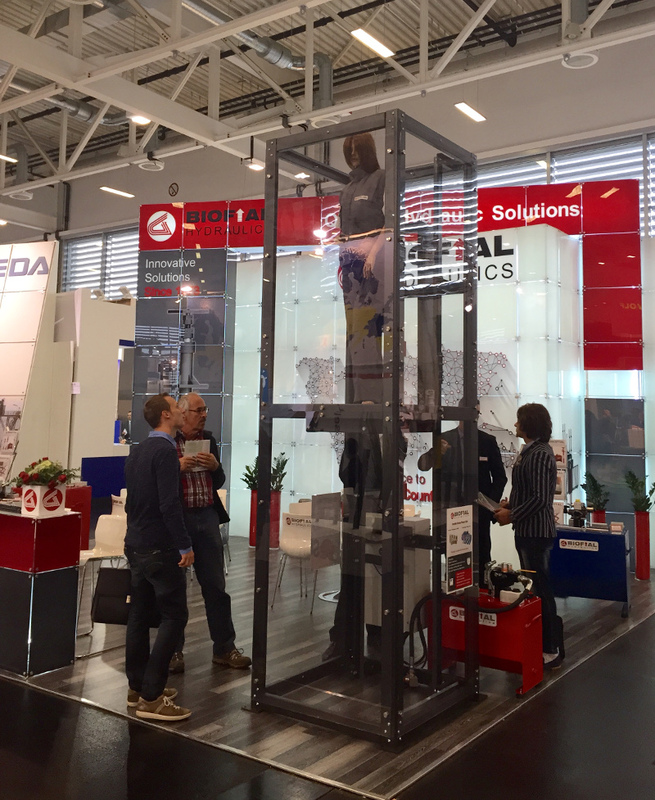 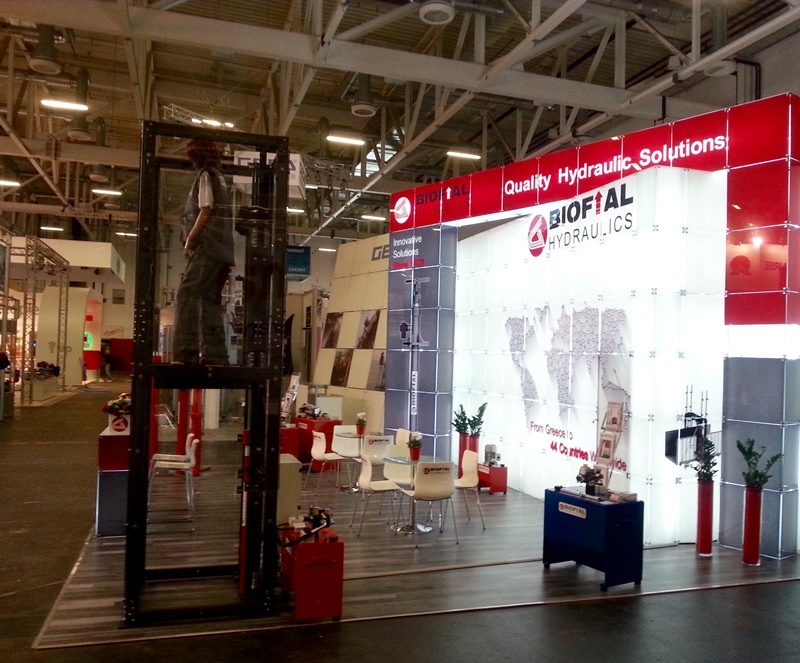 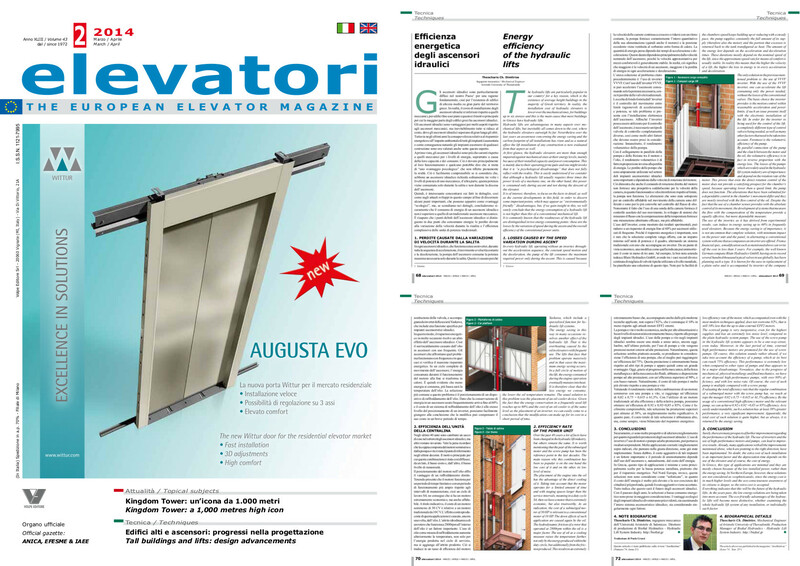 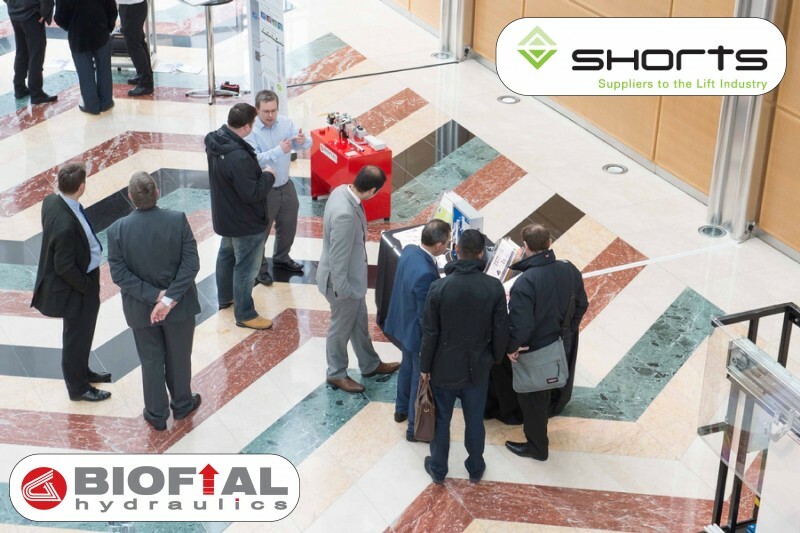 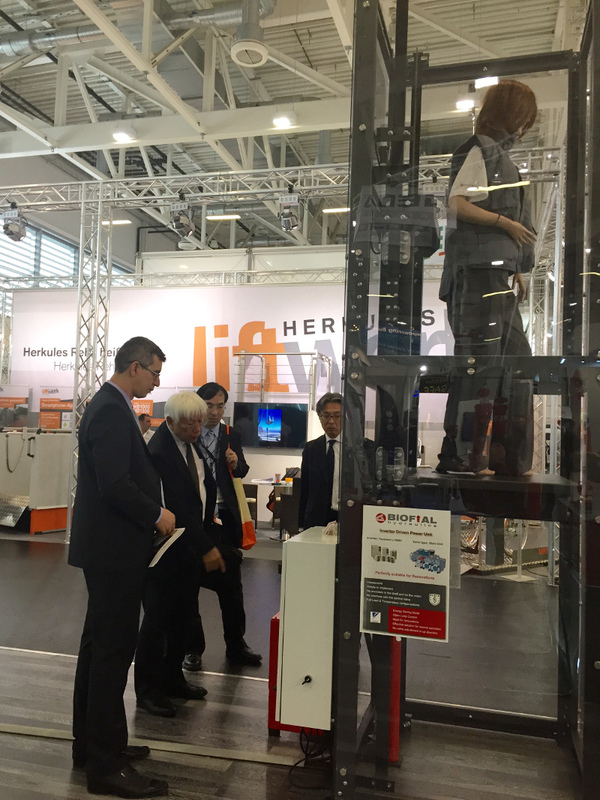 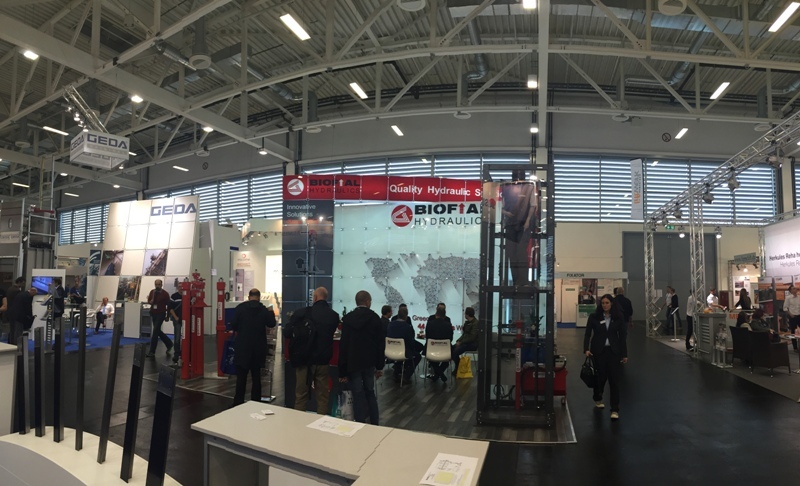 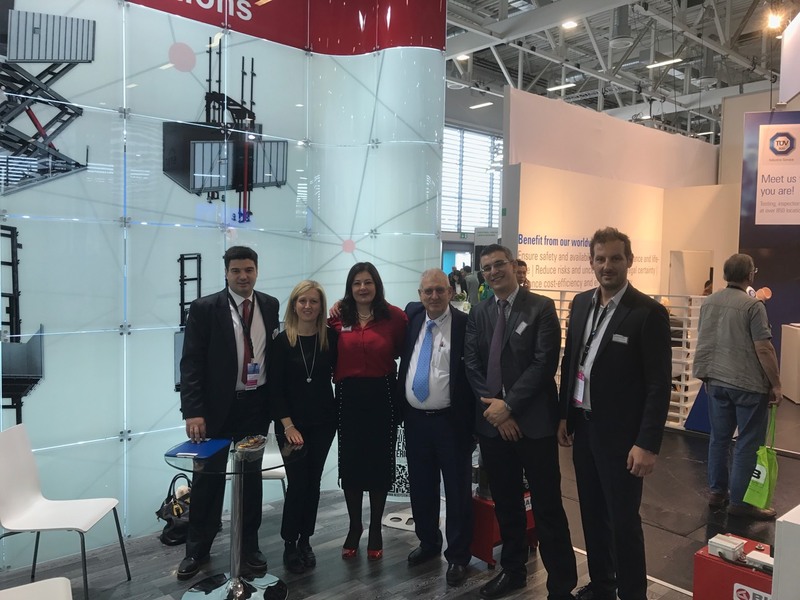 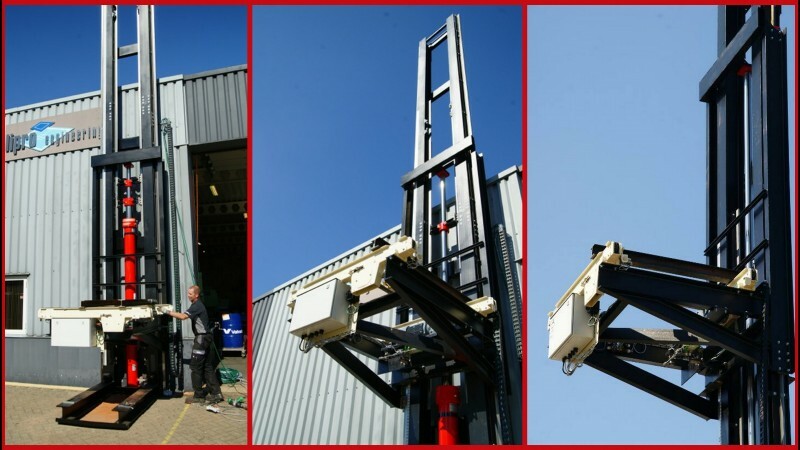 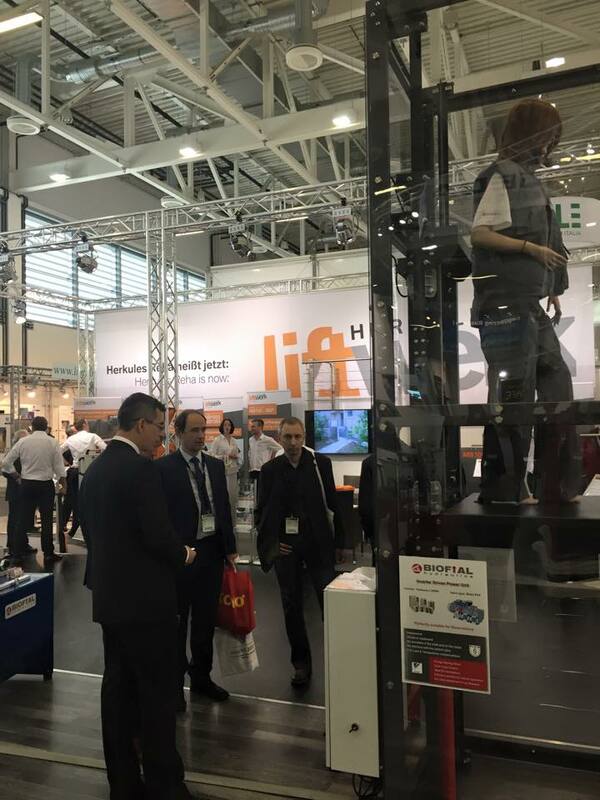 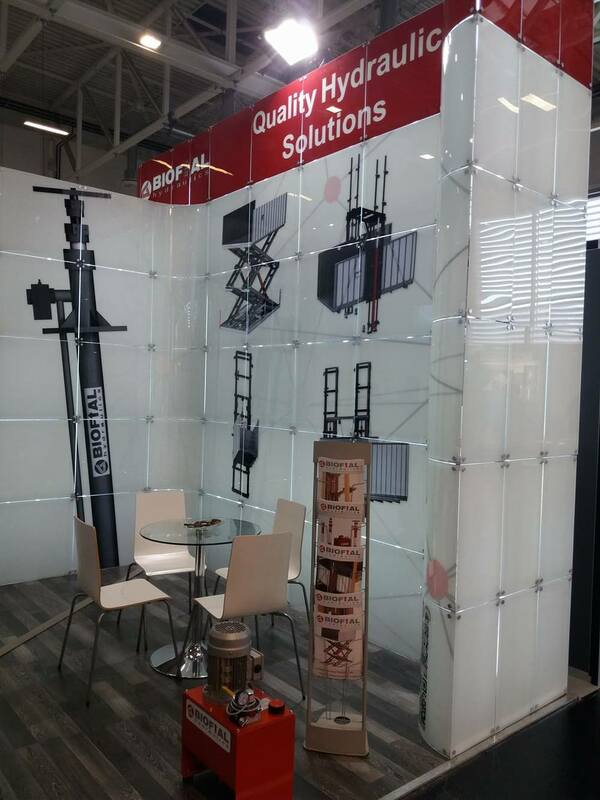 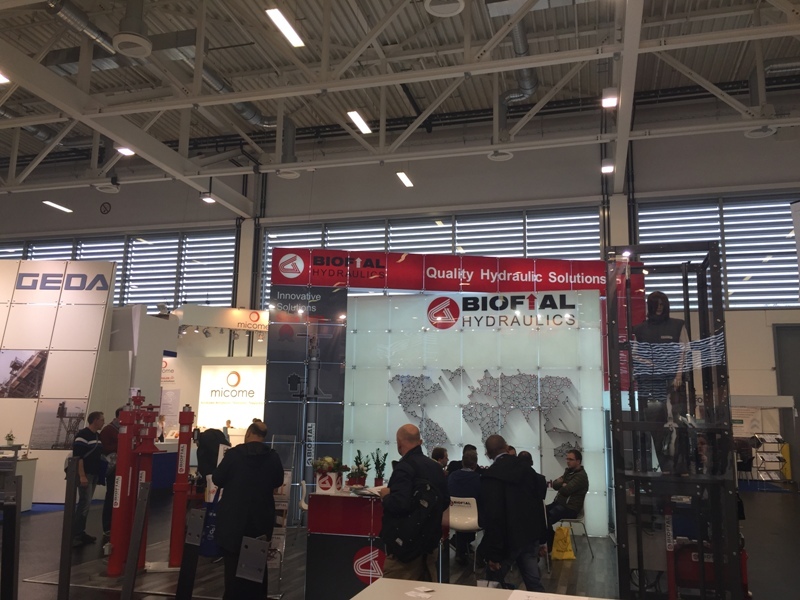 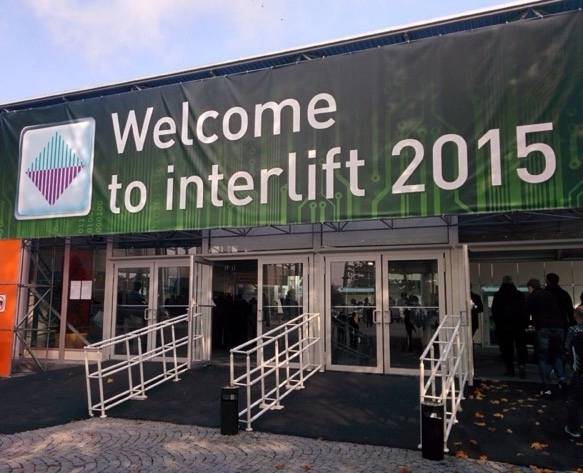 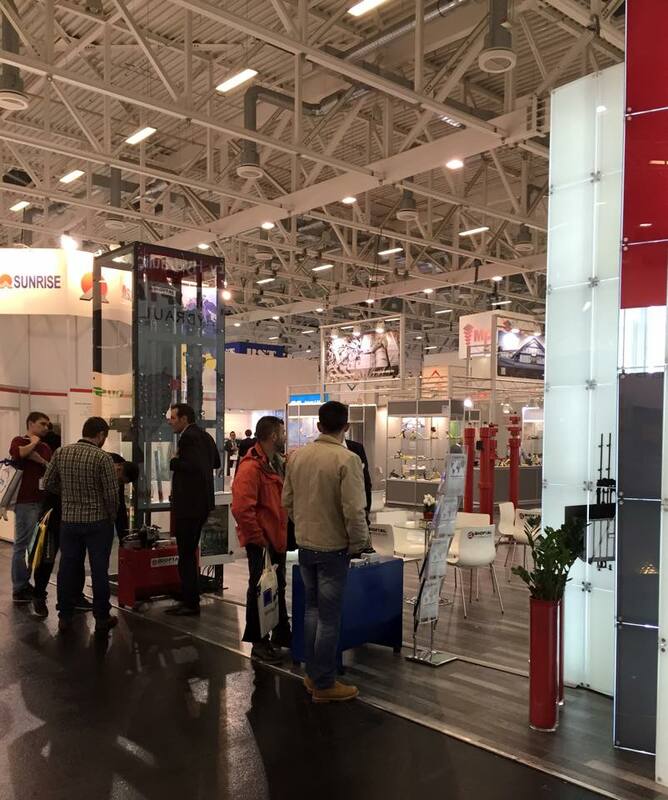 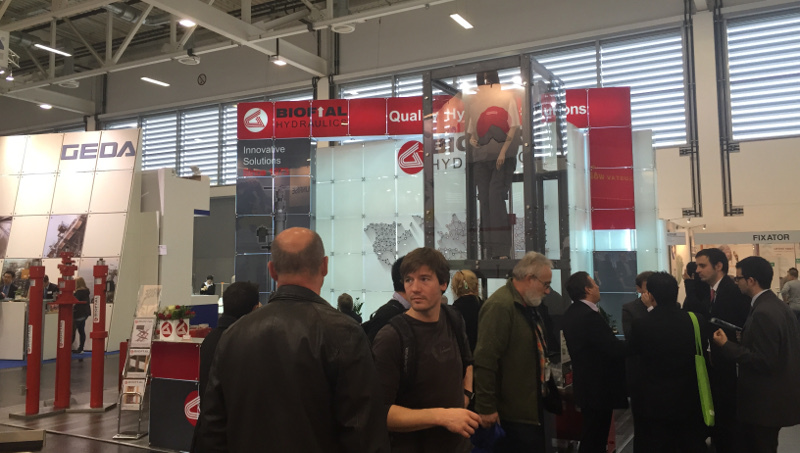 This is the new “BIOFIAL Scissor Platform Lifts”, which includes the models BH SL – 1 and BH SL – 2. 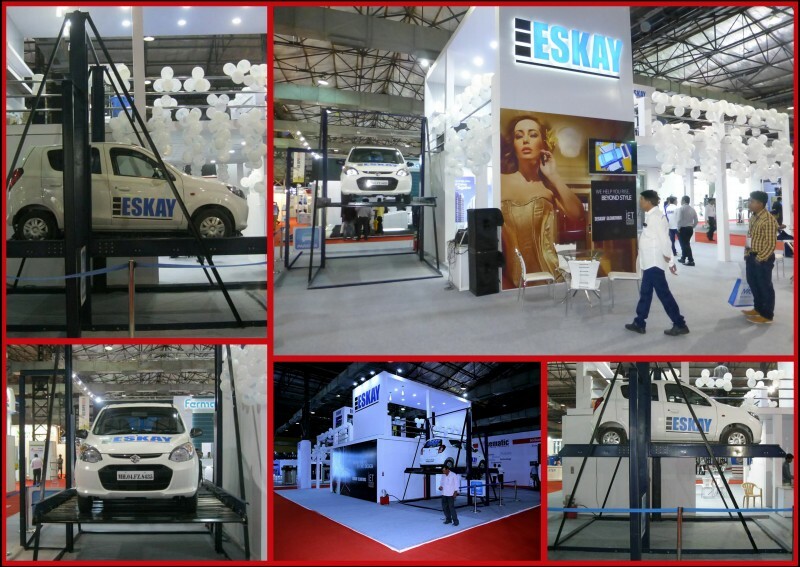 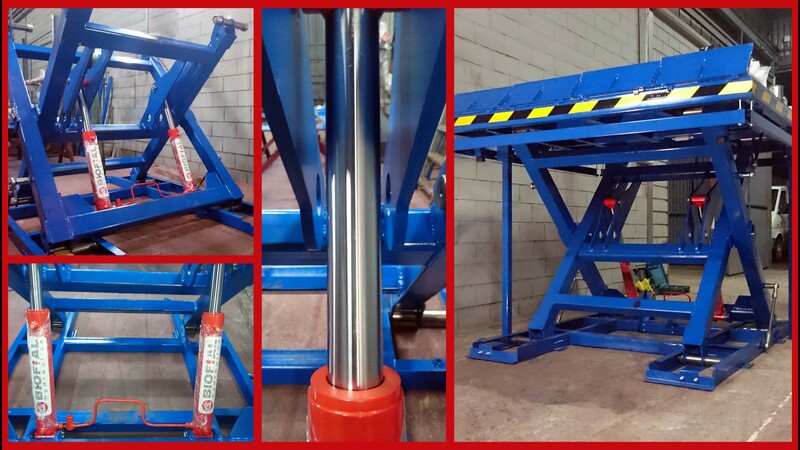 The two new models Scissor Lift Platforms feature vertical motion, for one or two stops accordingly, are suitable for both cargo & vehicle lifting. 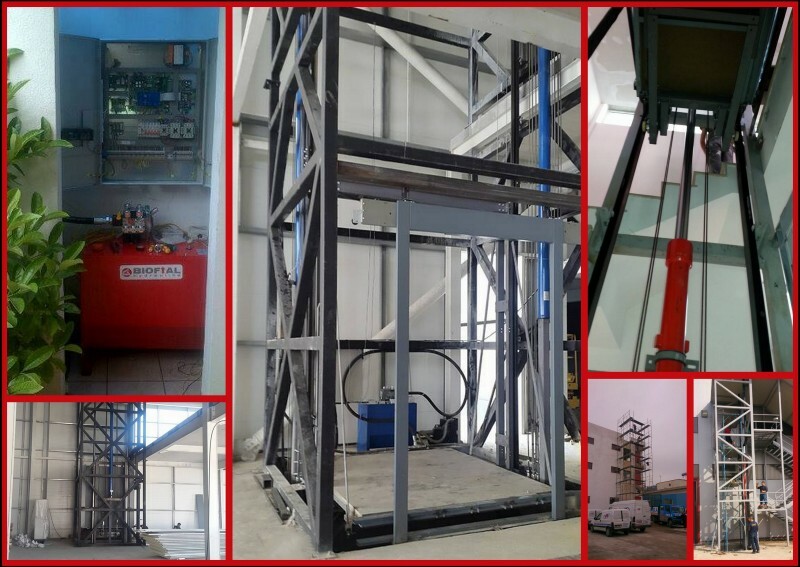 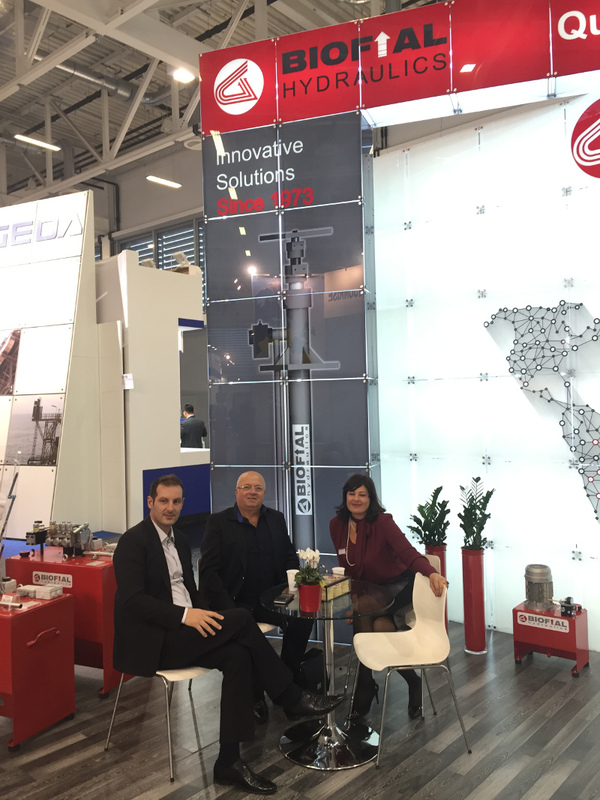 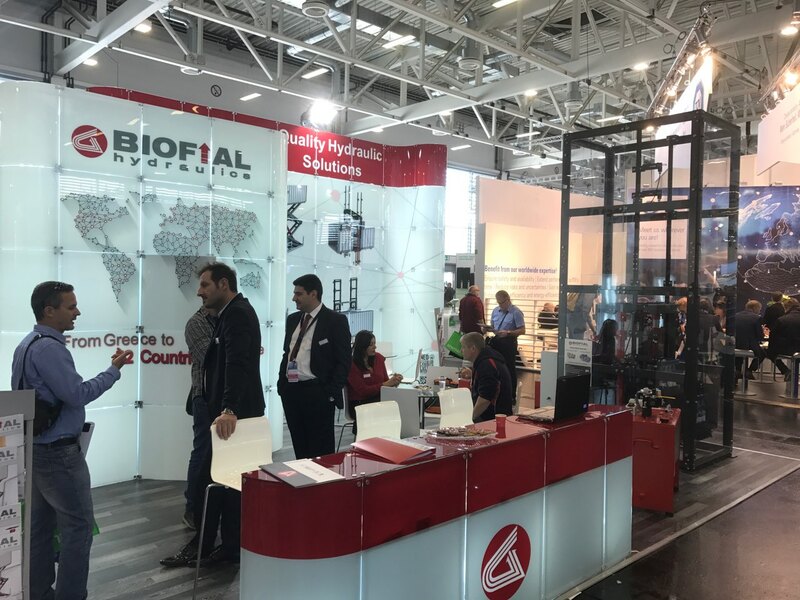 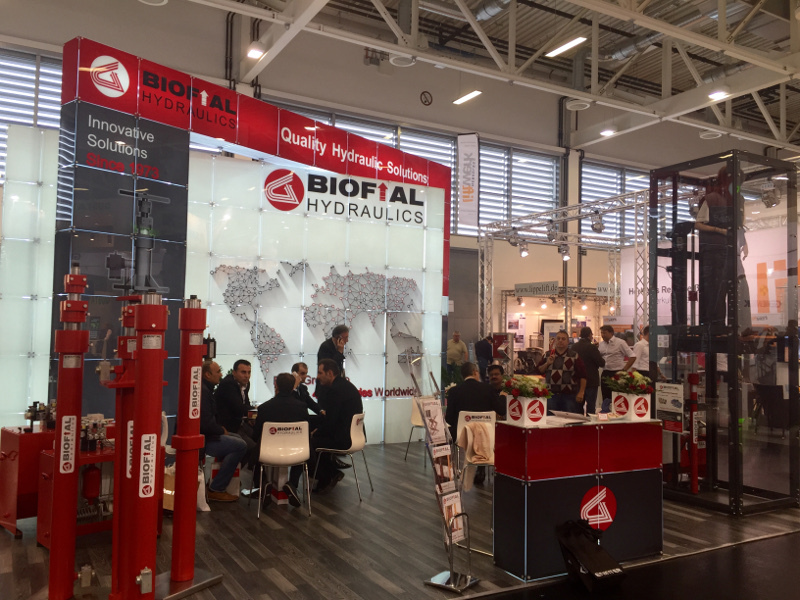 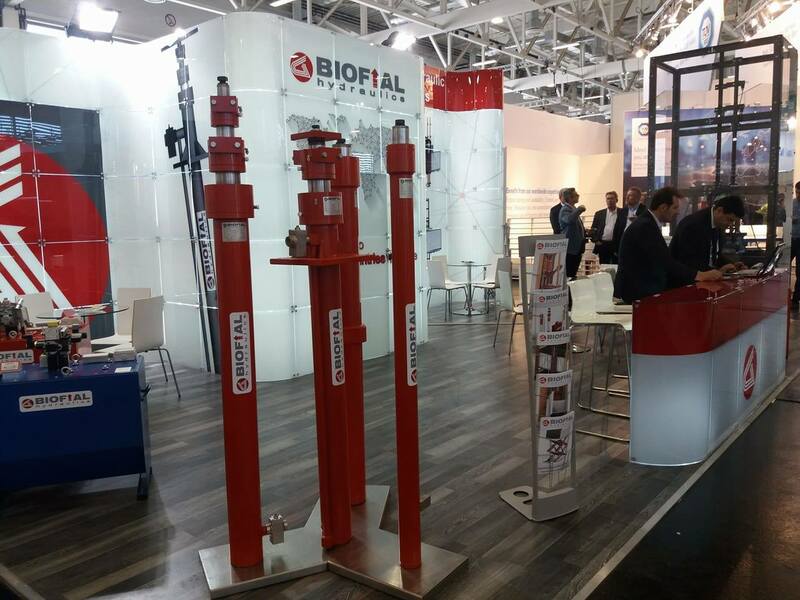 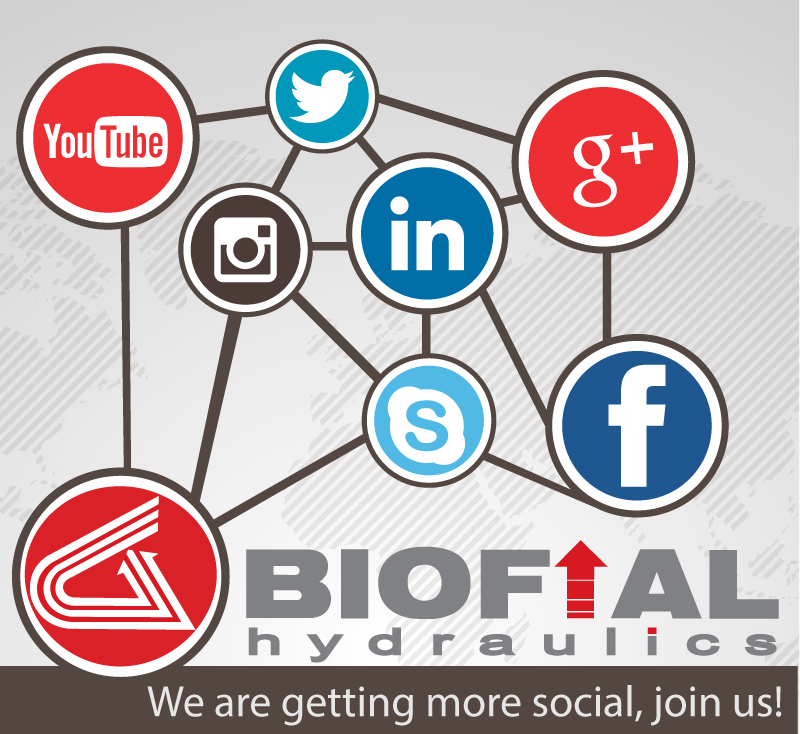 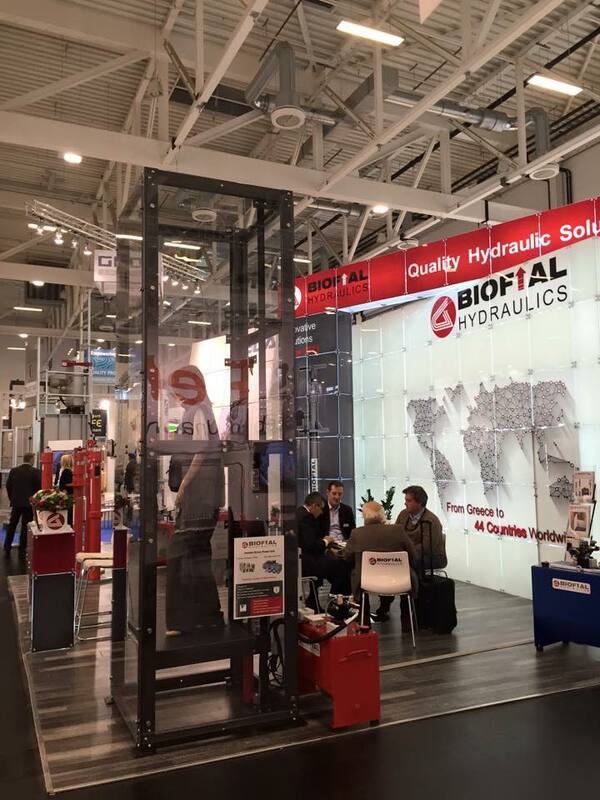 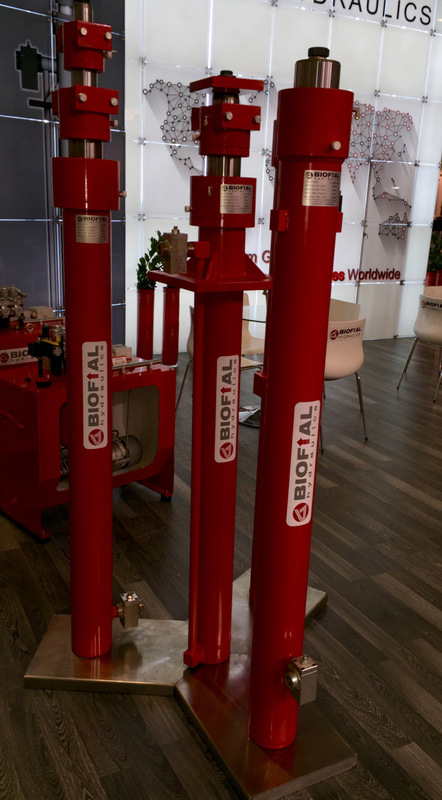 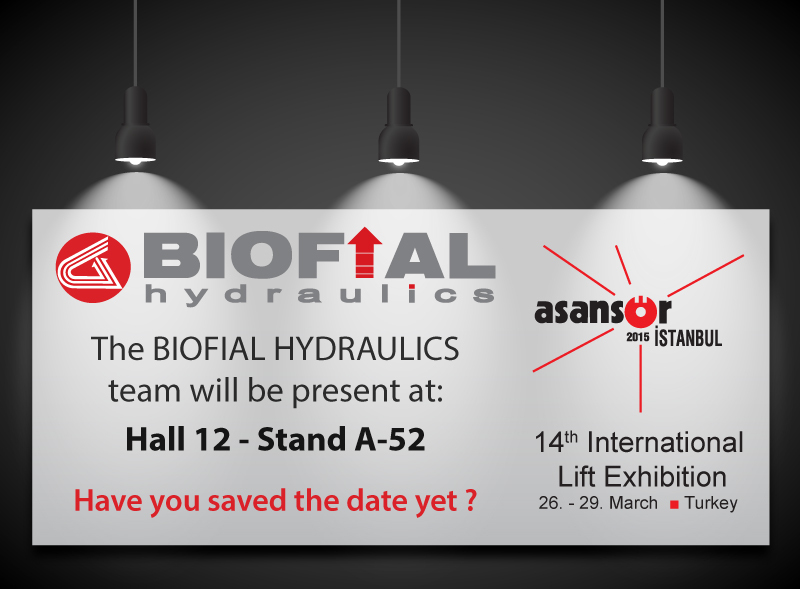 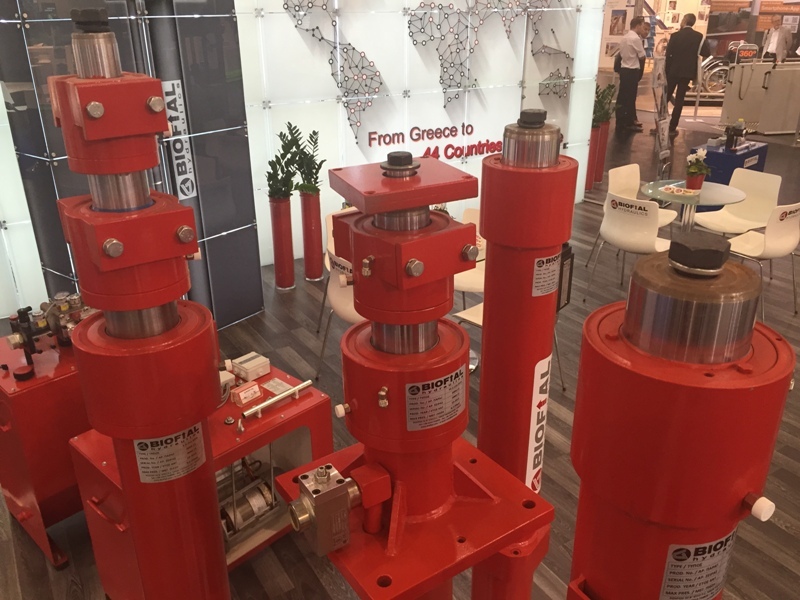 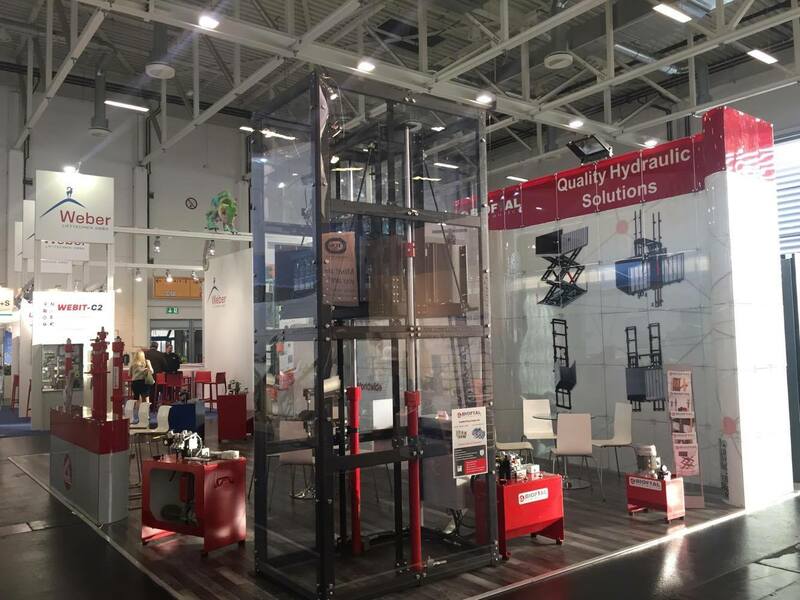 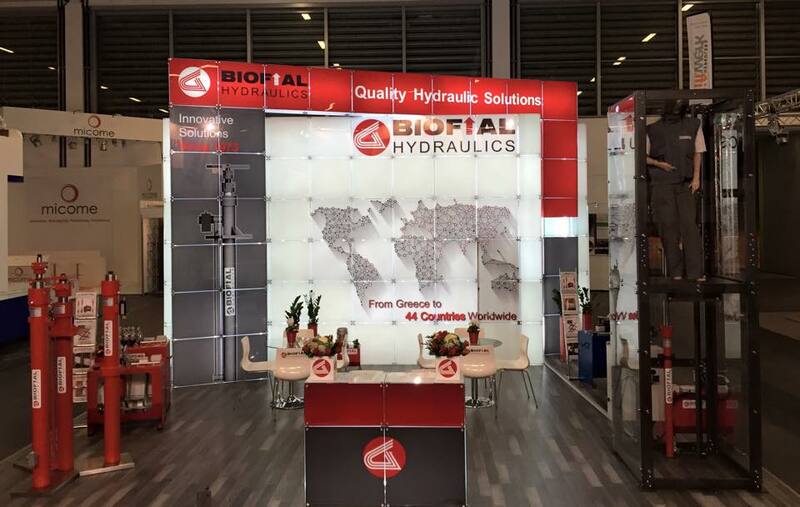 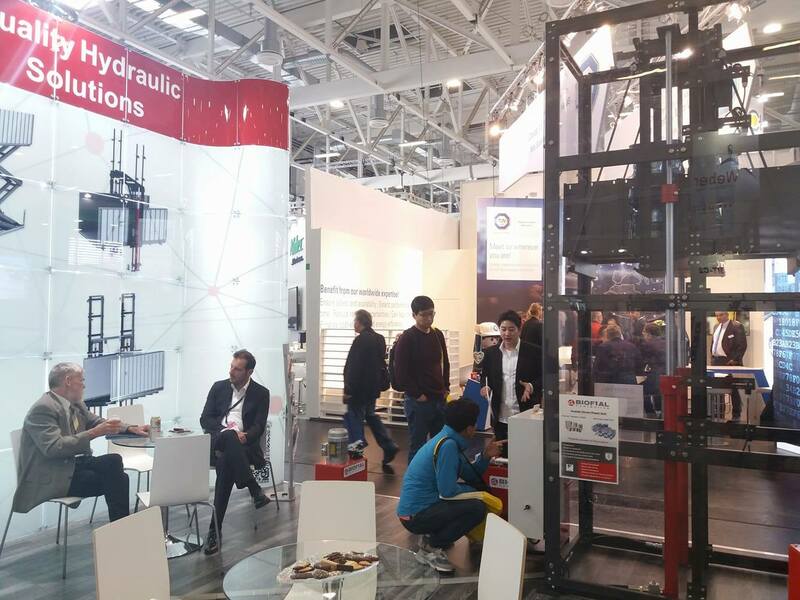 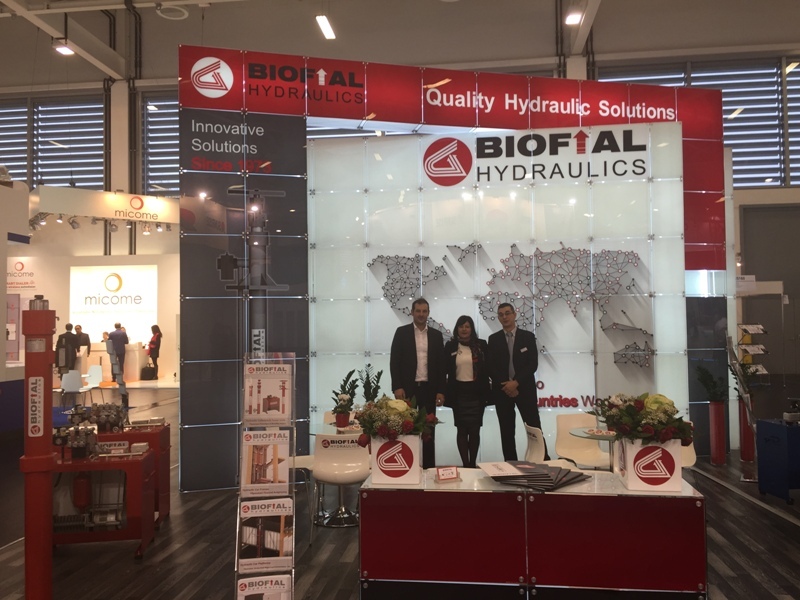 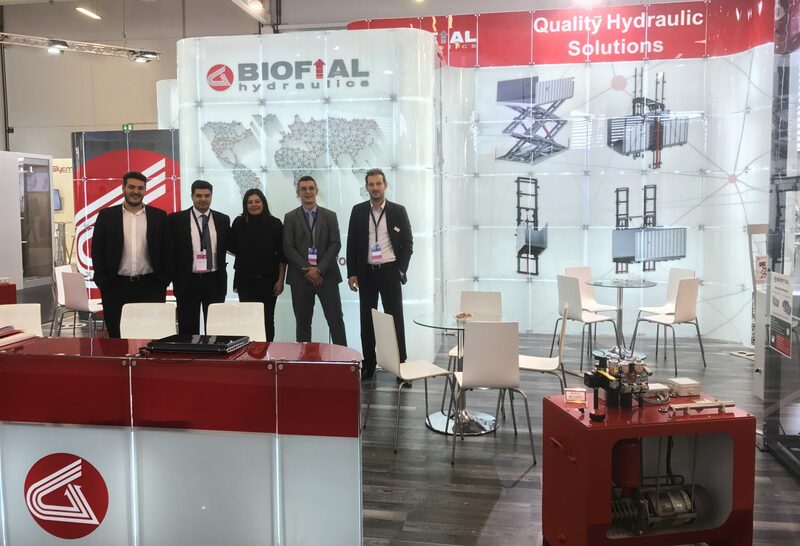 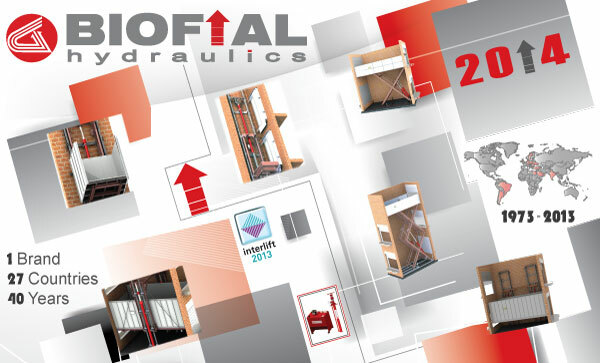 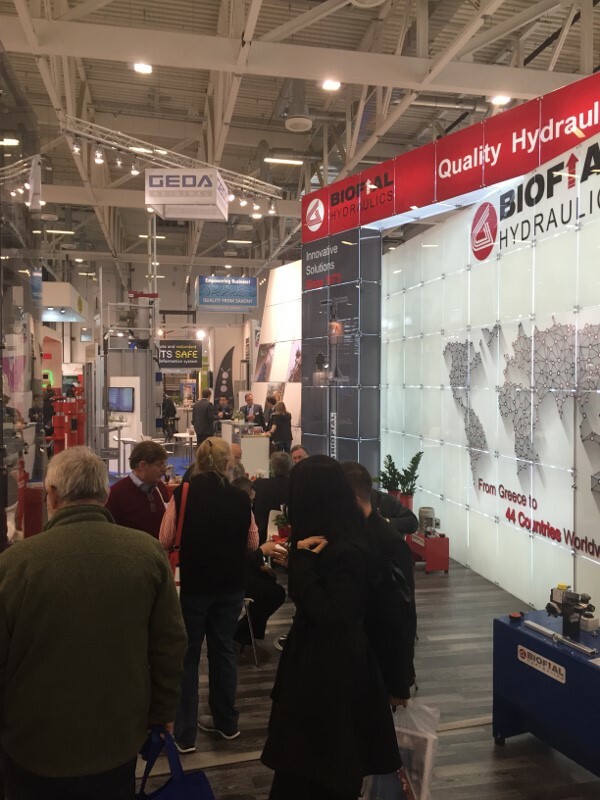 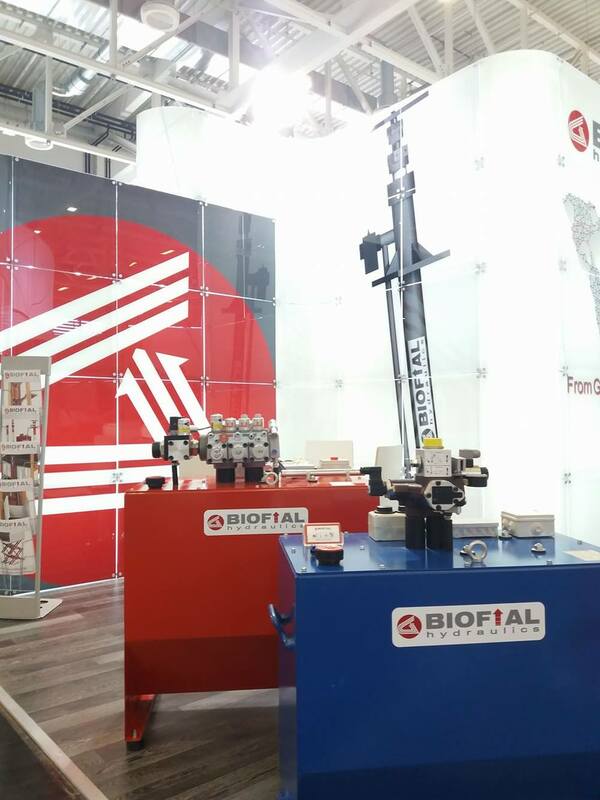 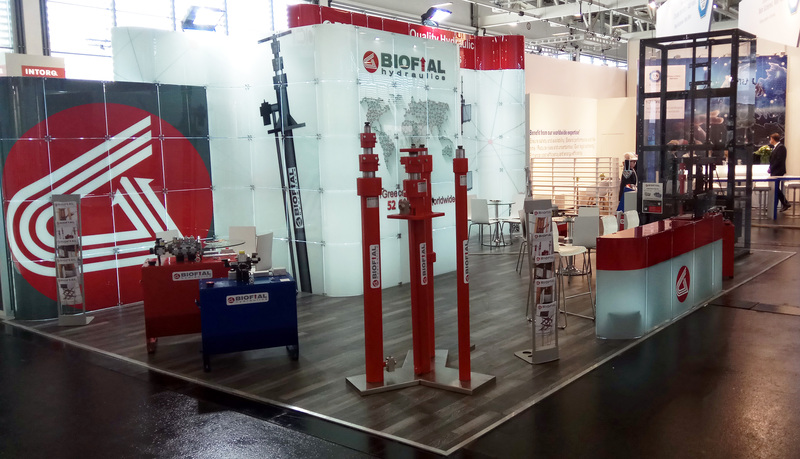 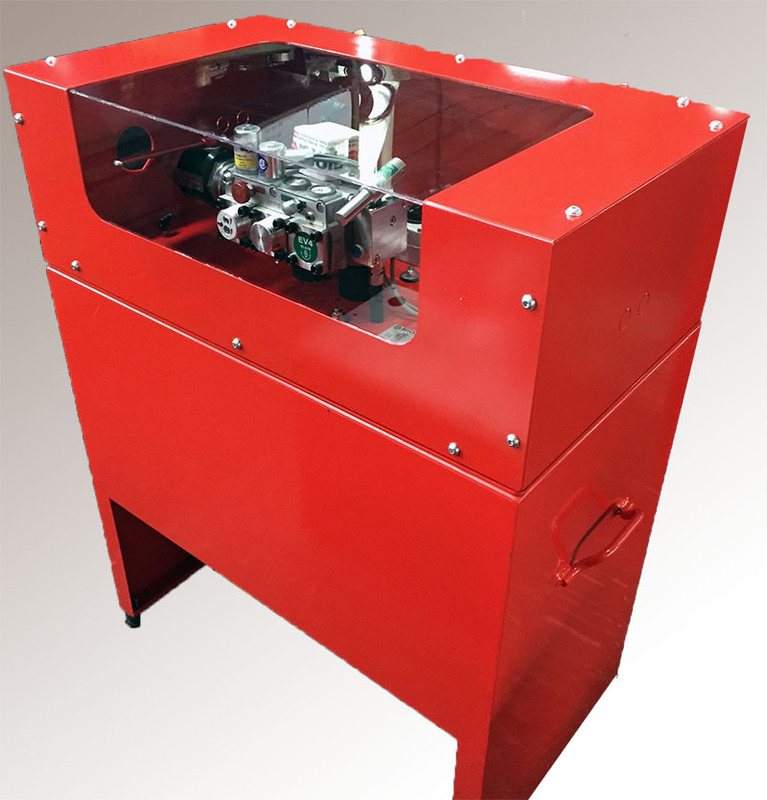 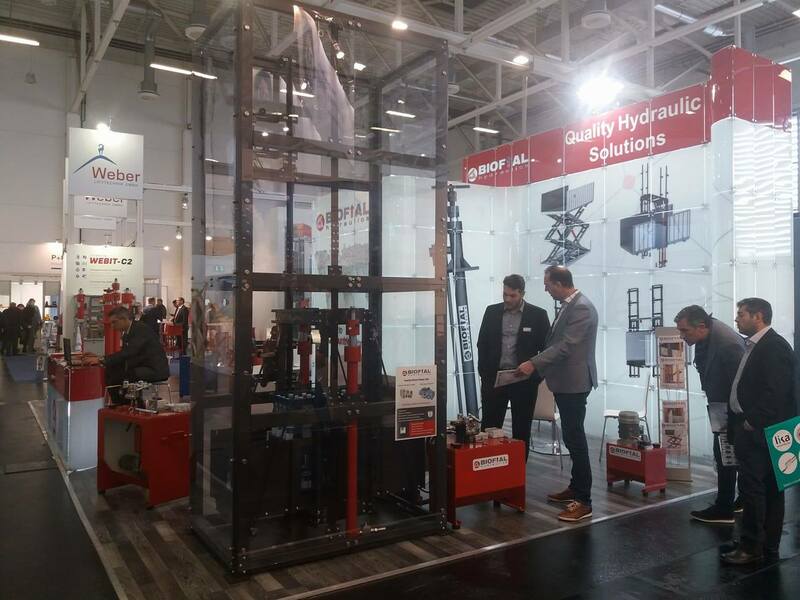 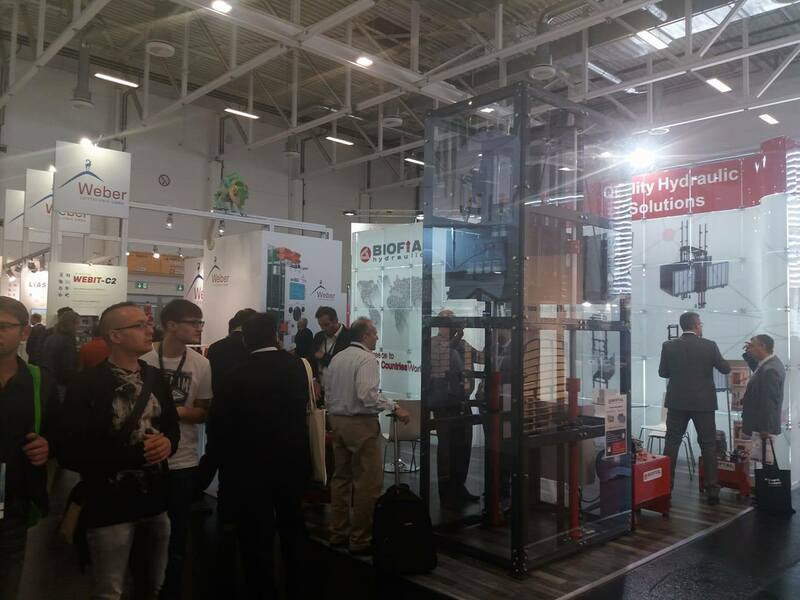 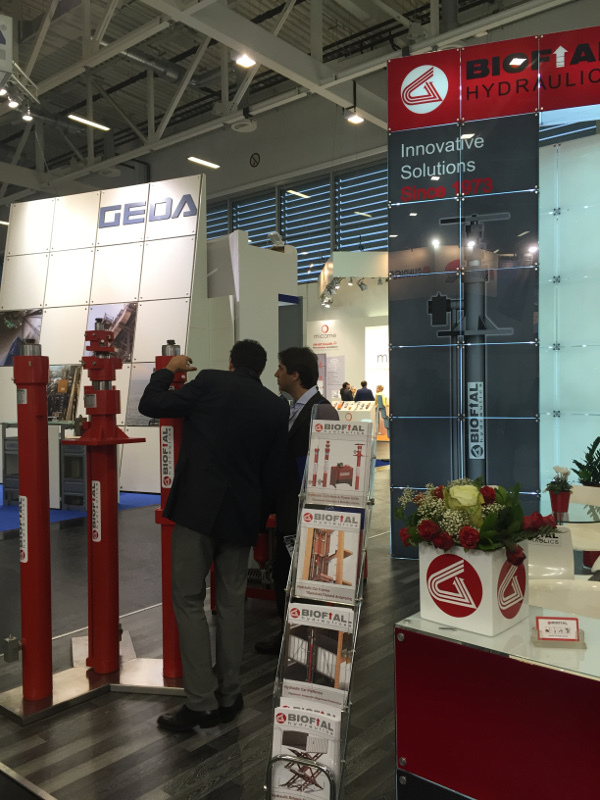 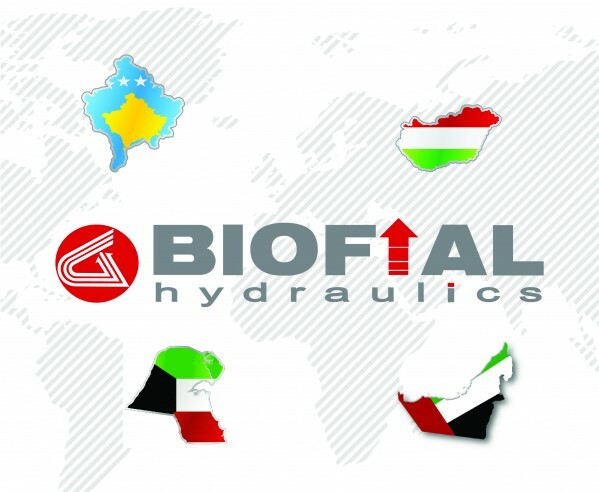 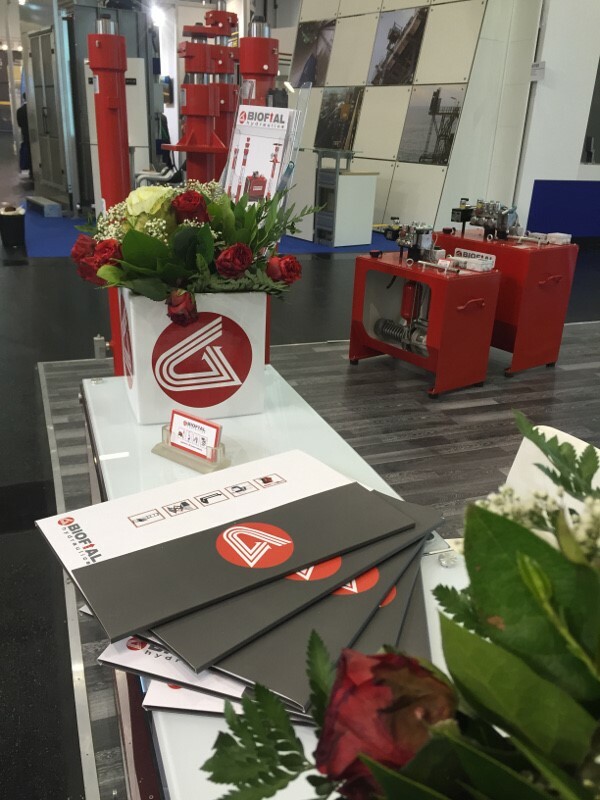 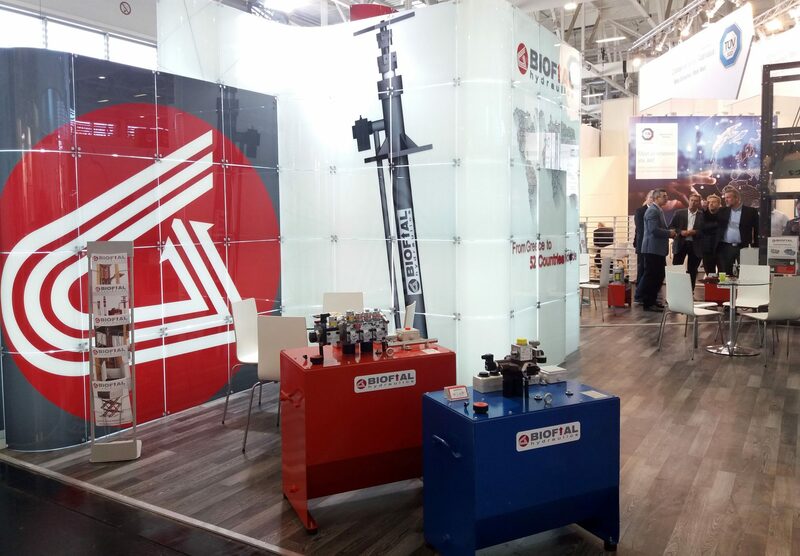 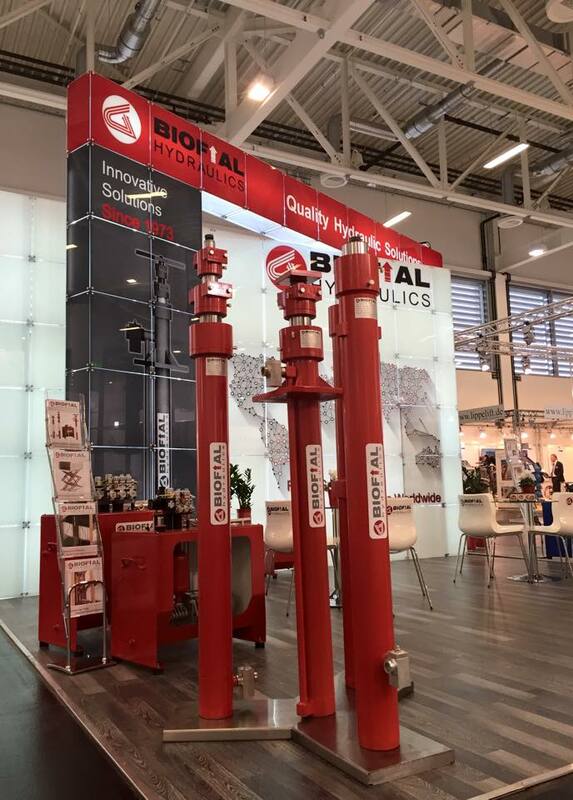 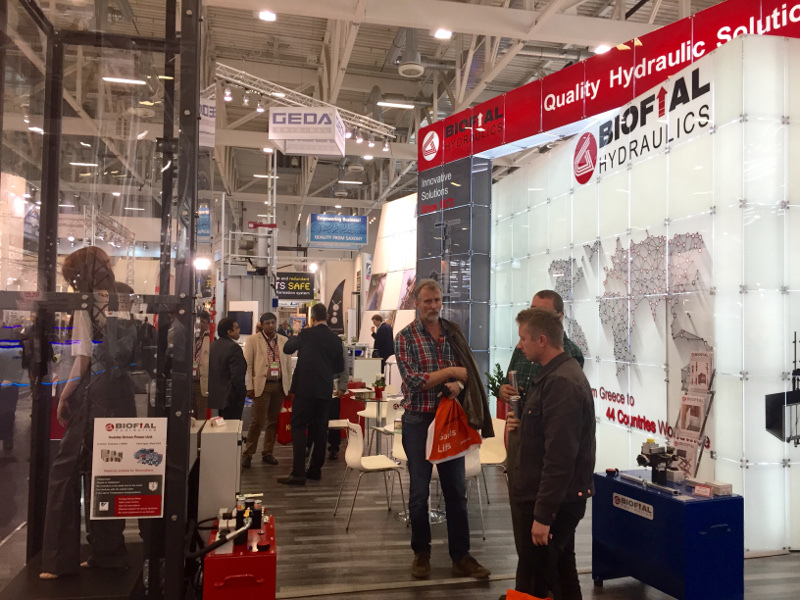 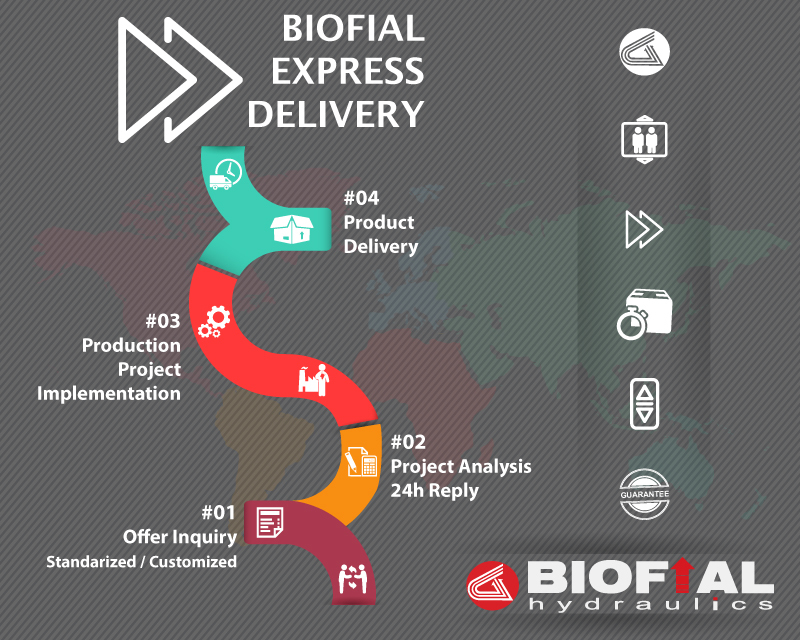 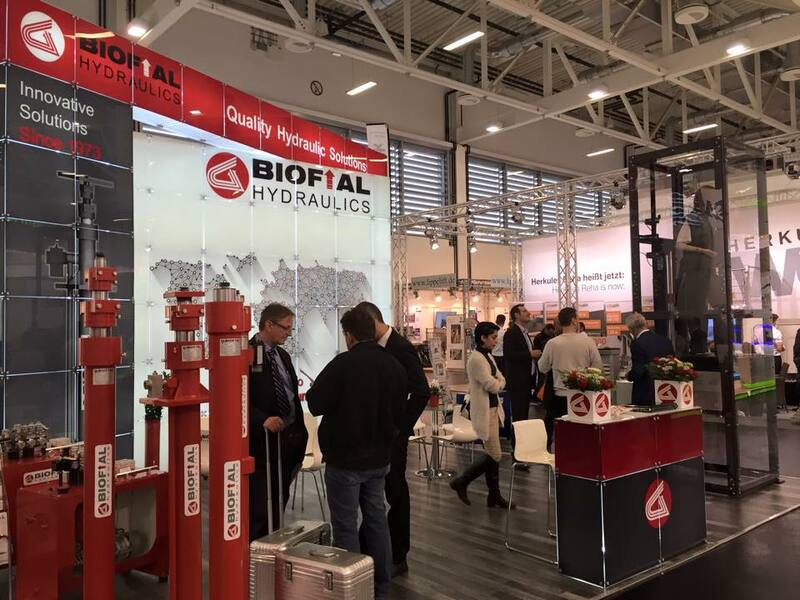 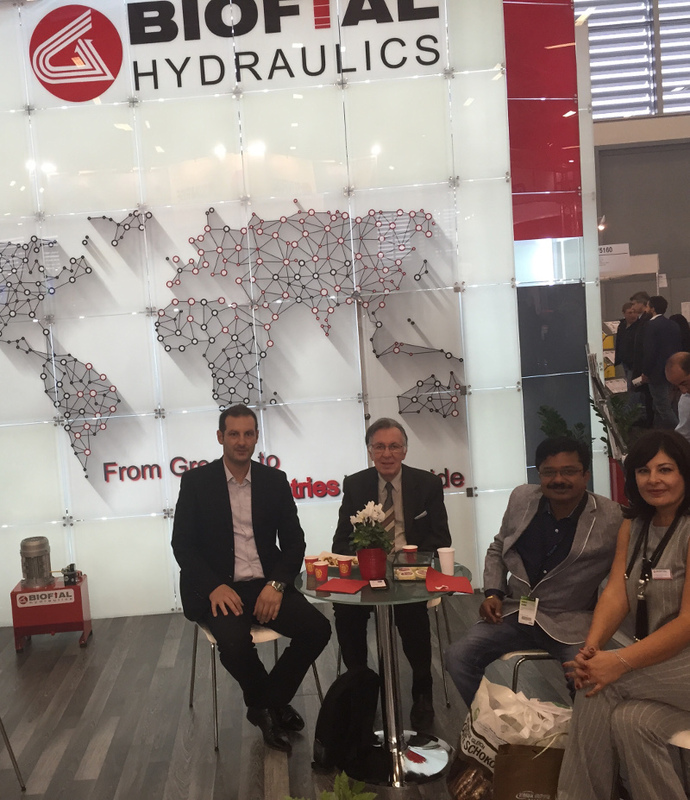 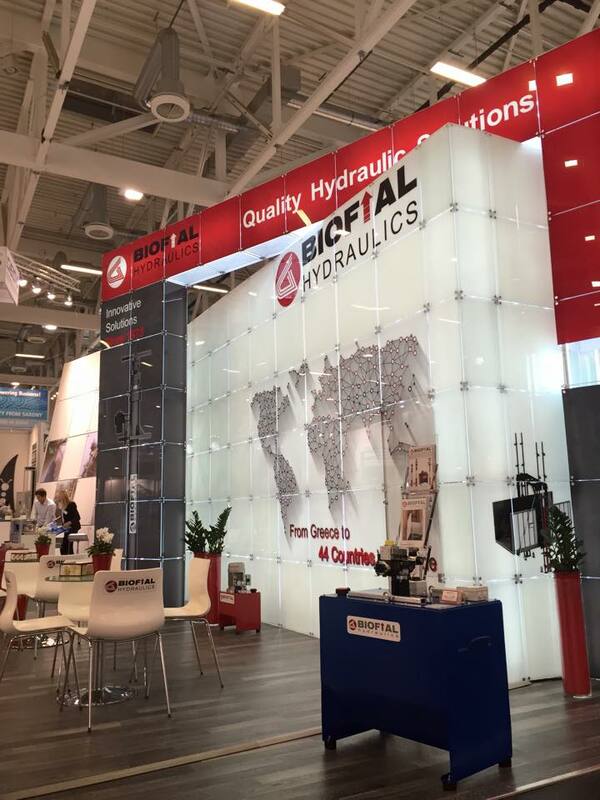 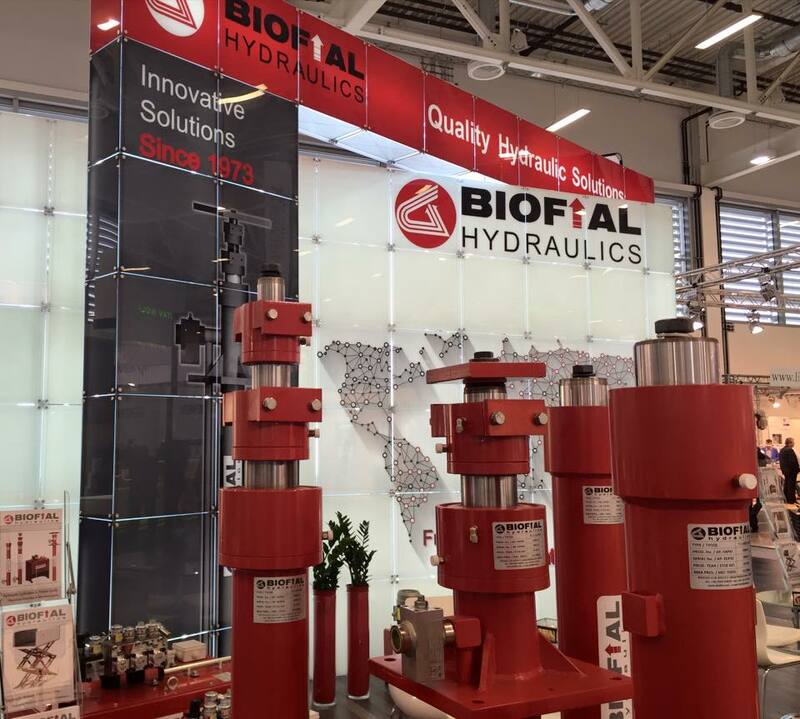 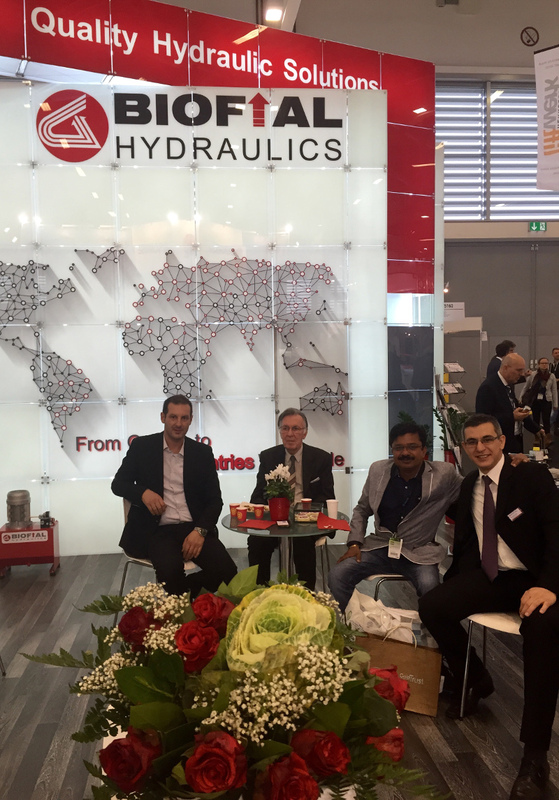 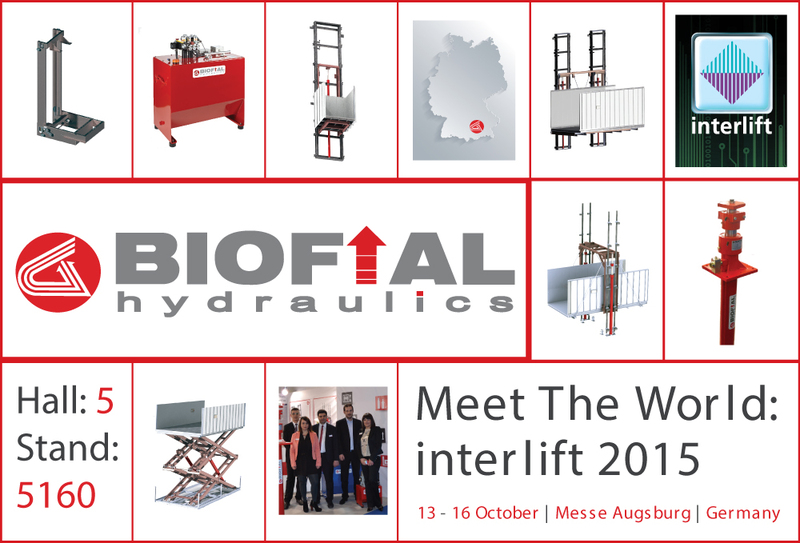 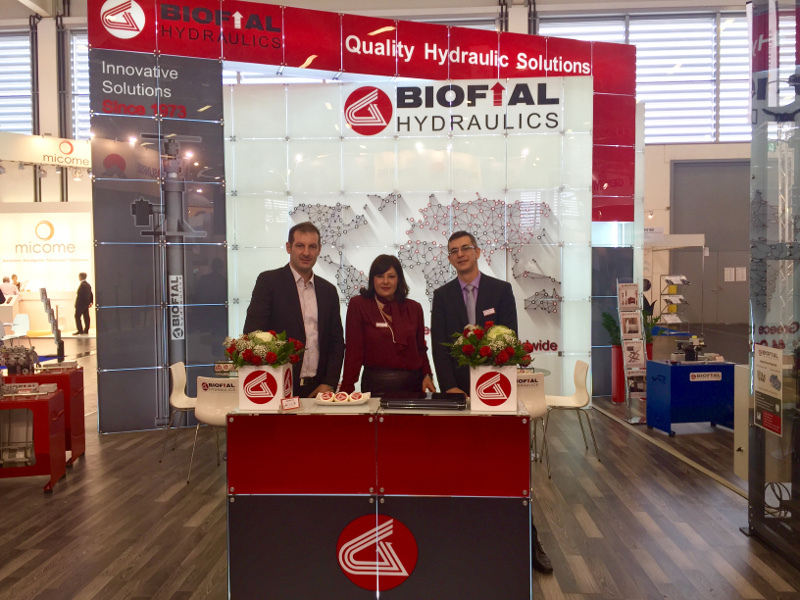 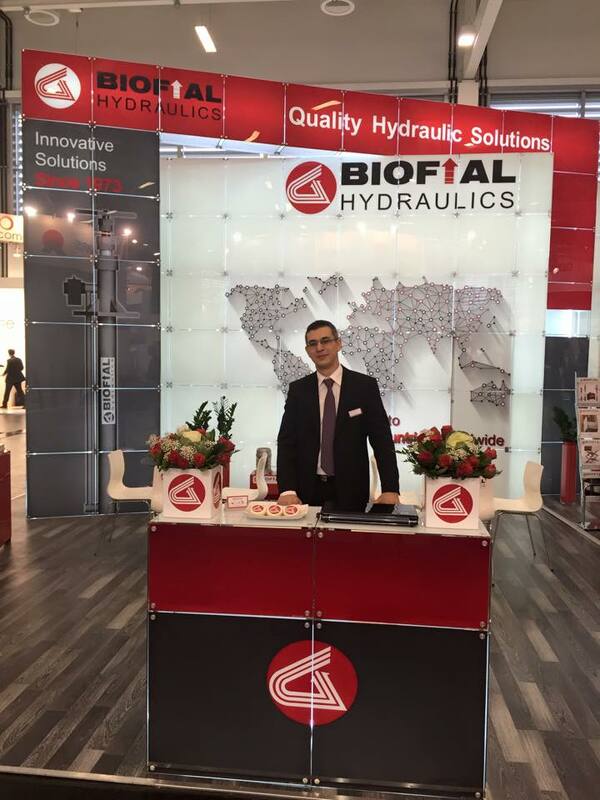 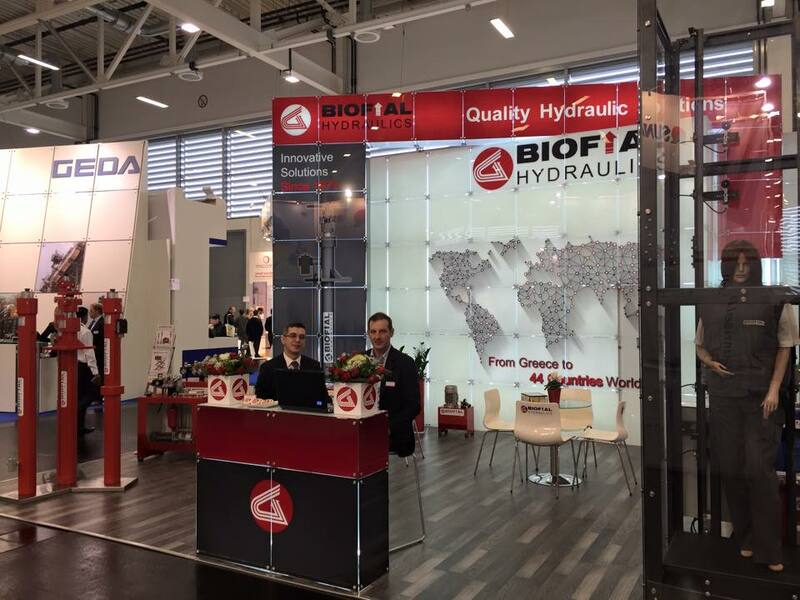 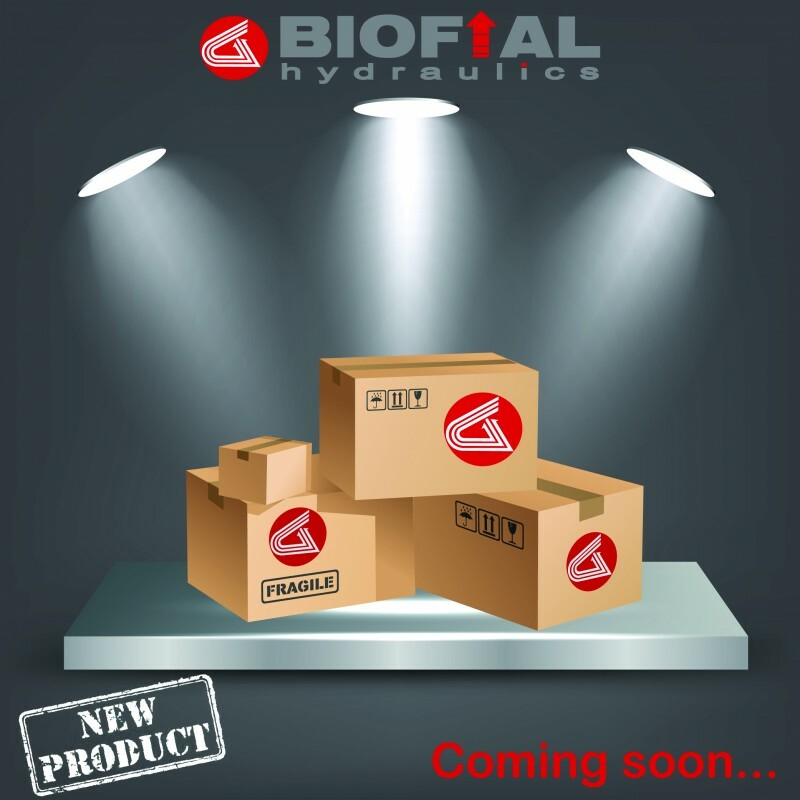 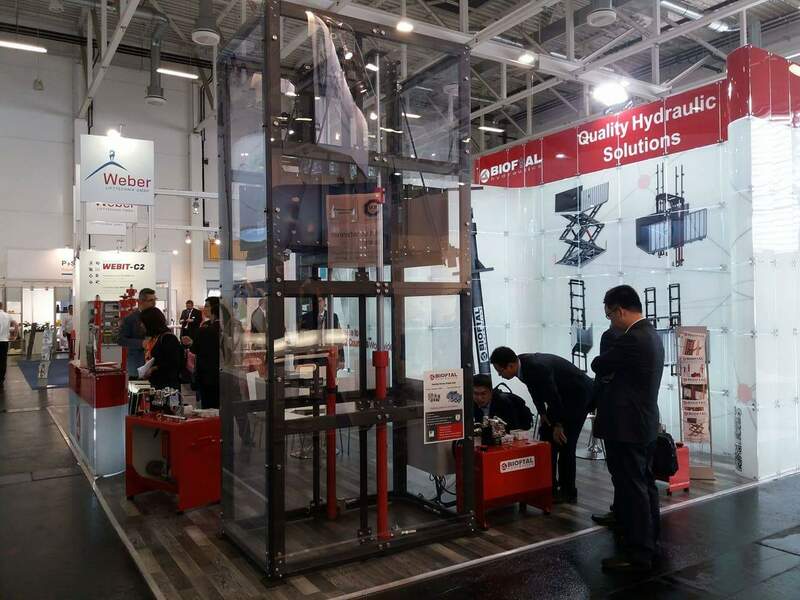 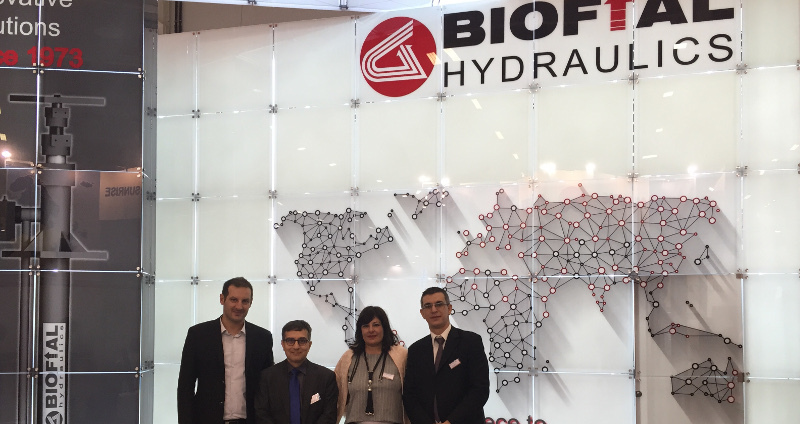 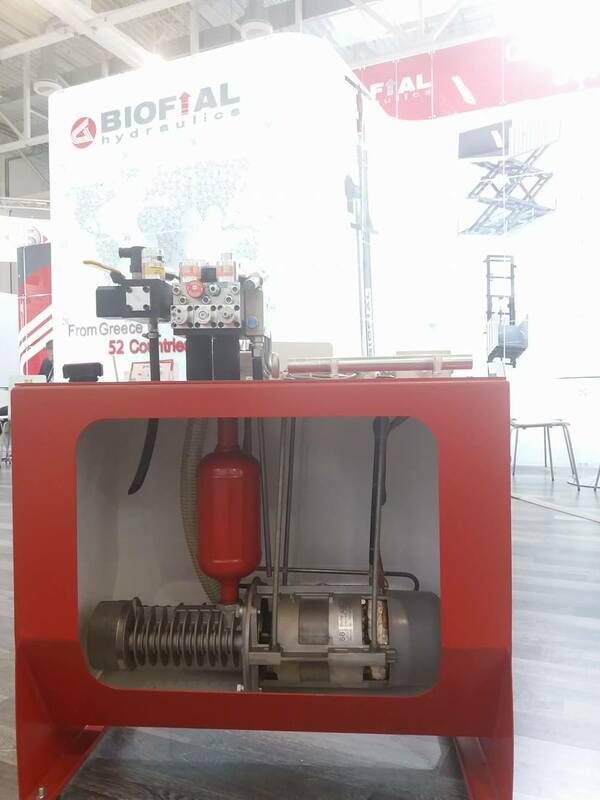 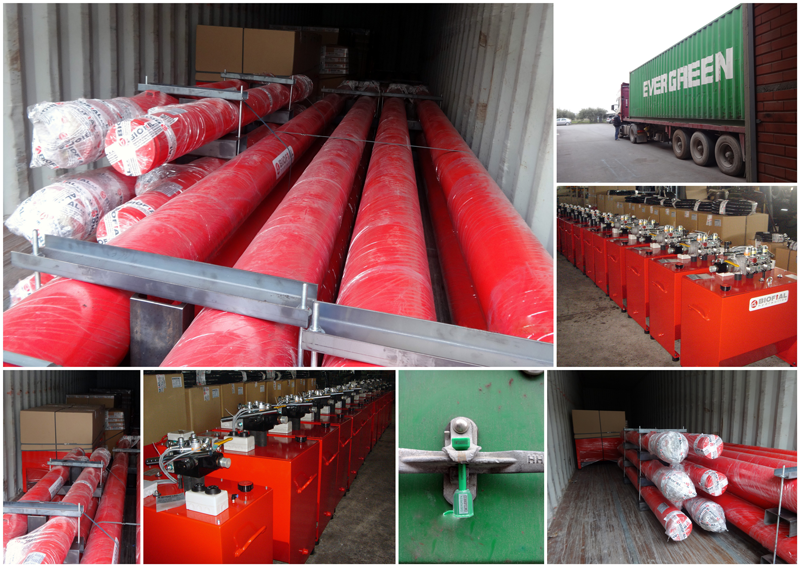 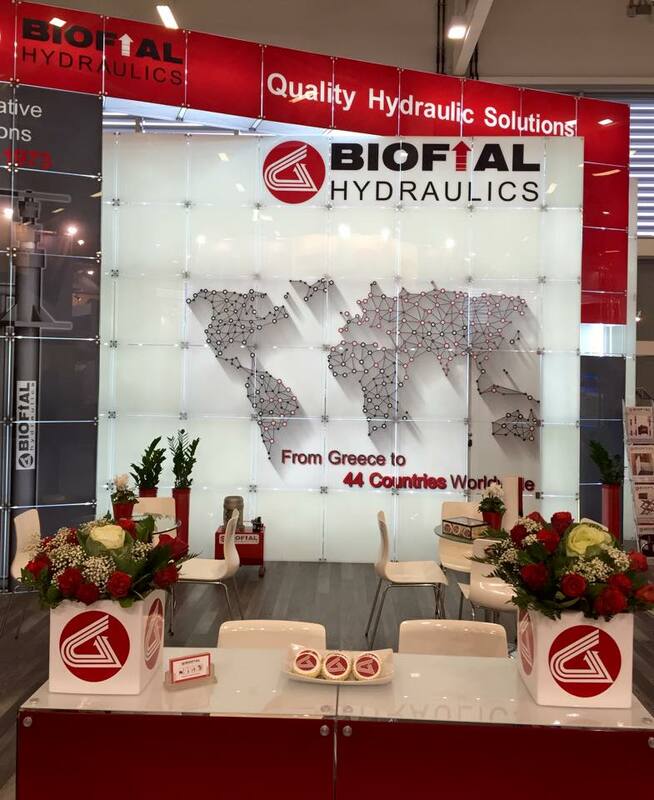 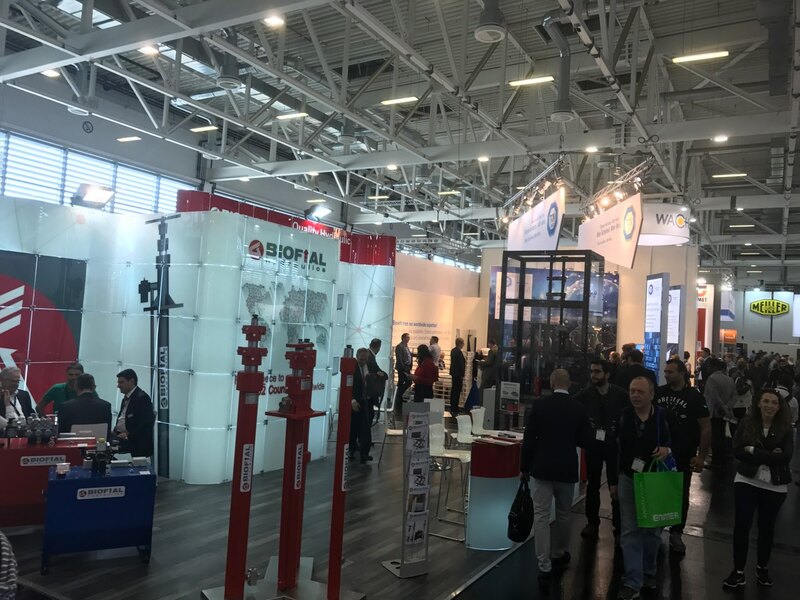 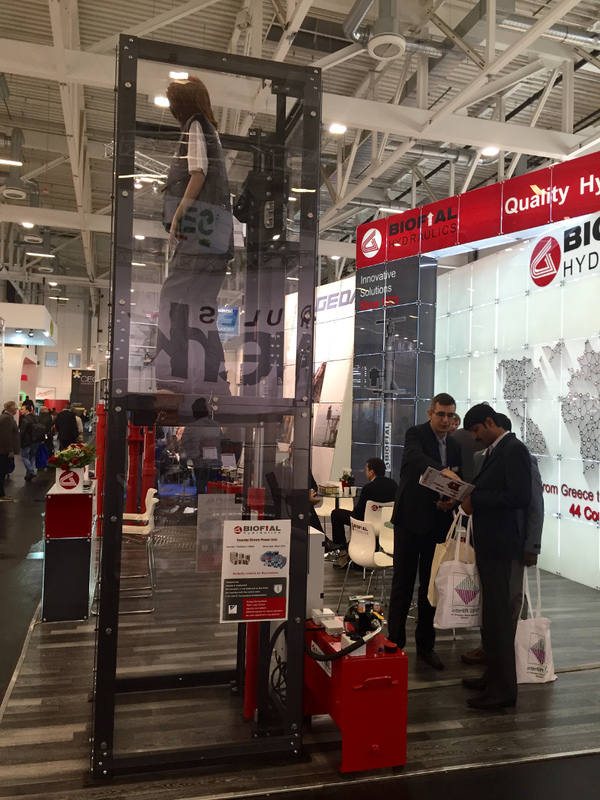 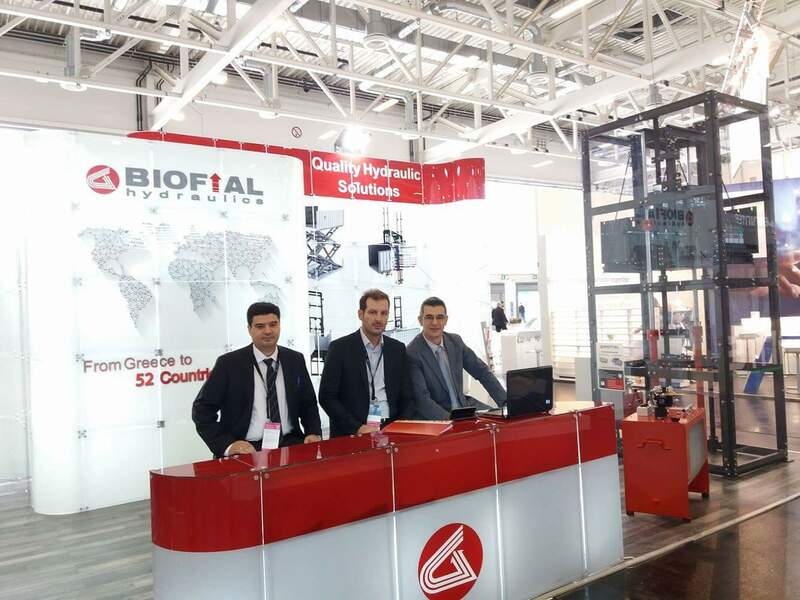 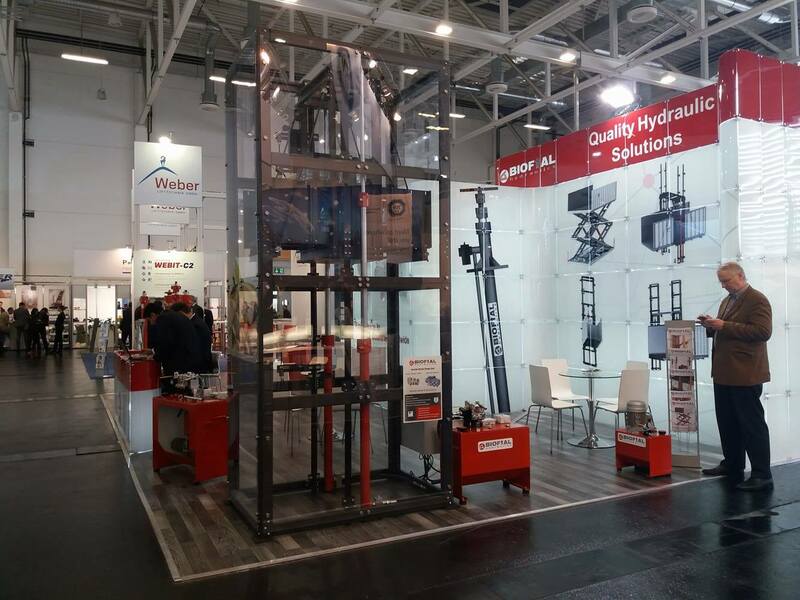 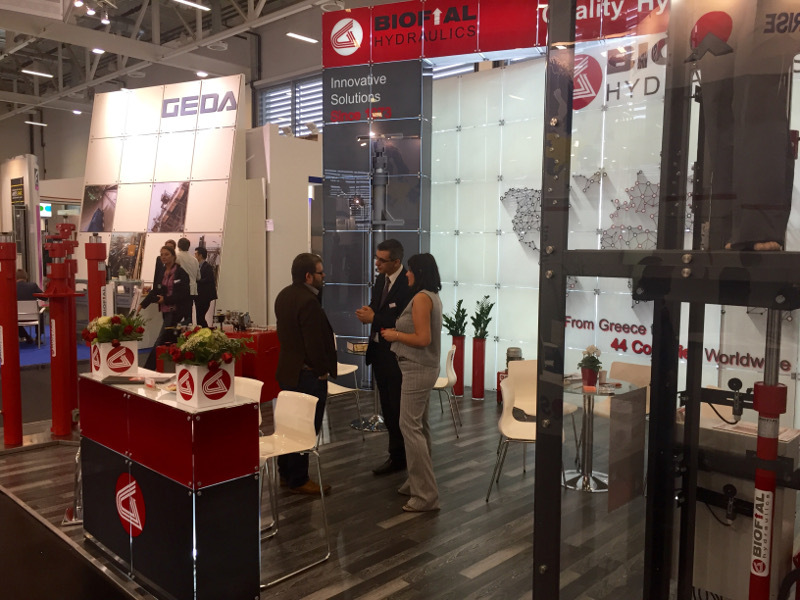 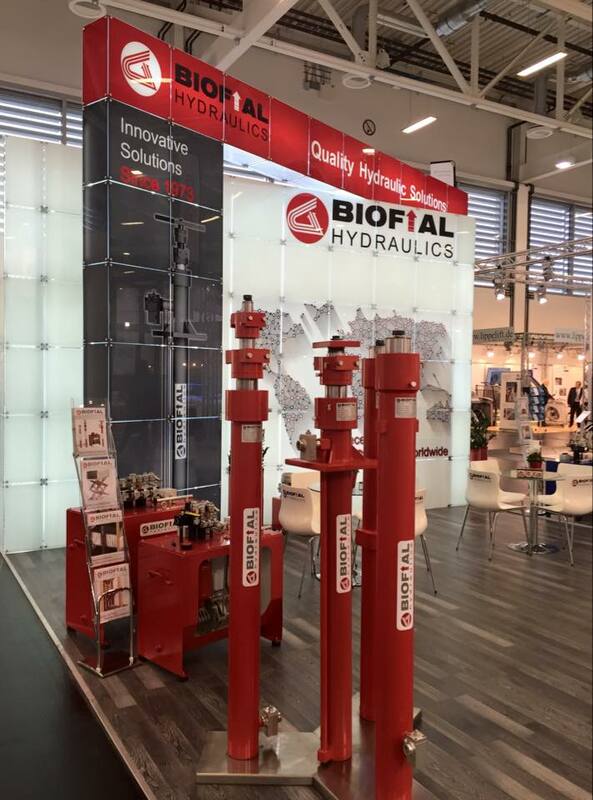 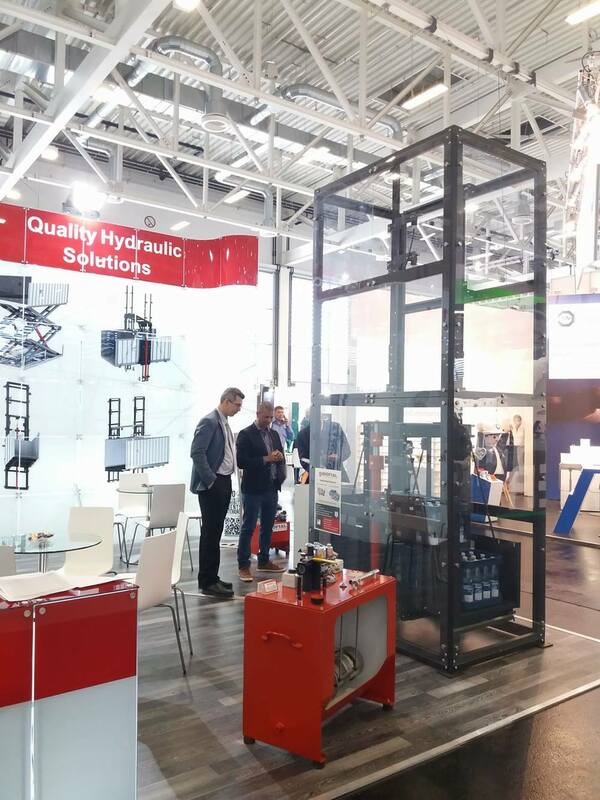 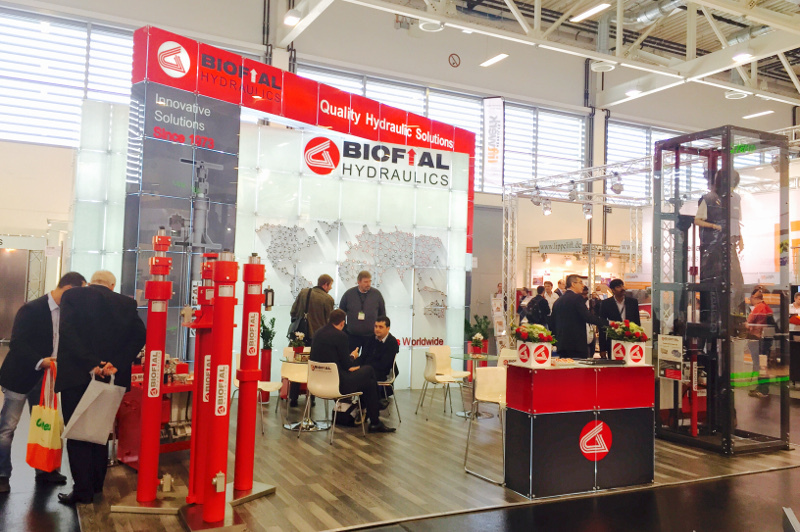 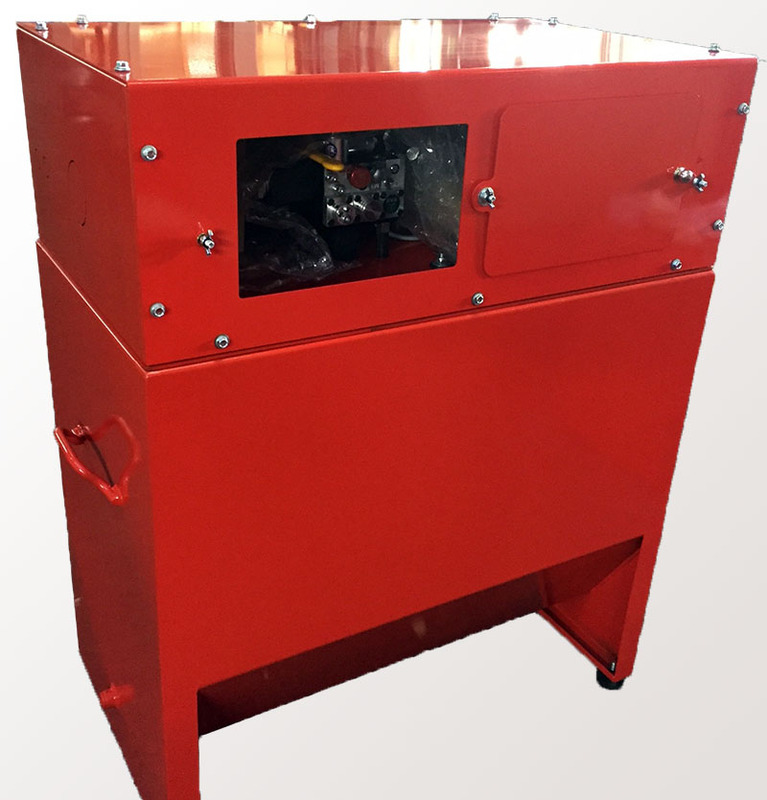 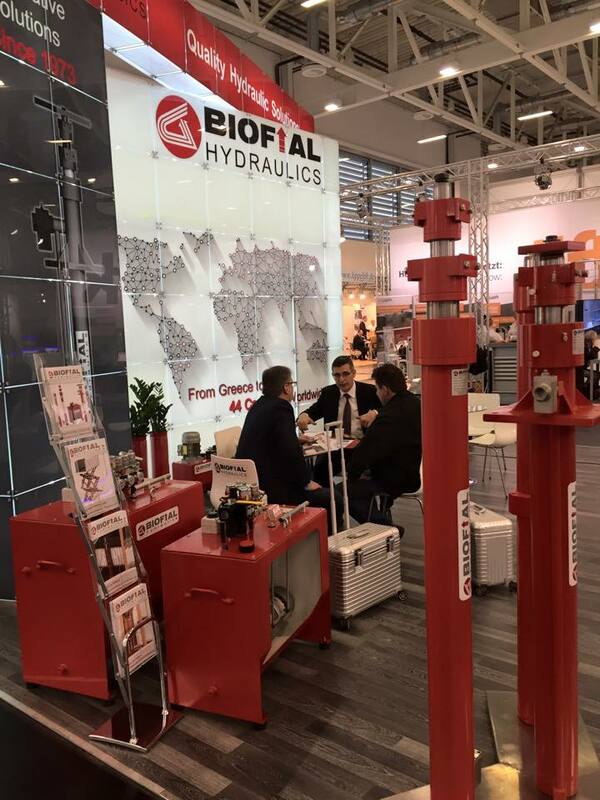 BIOFIAL HYDRAULICS, after the inclusion of this new range of products in its production, now offers all comprehensive solutions for hydraulic lifting equipments that can meet any standard or specialized need.